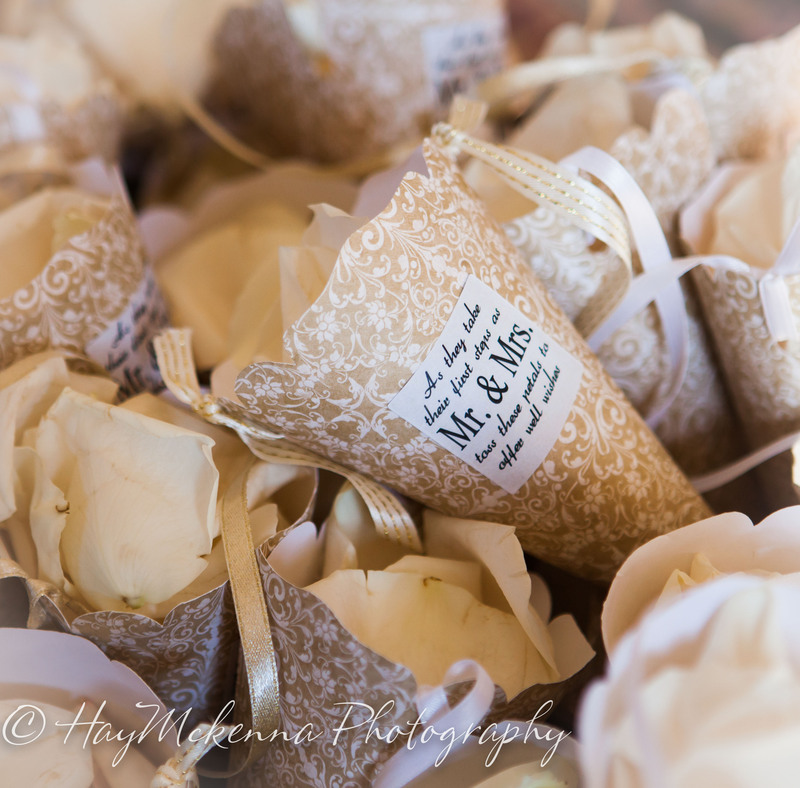 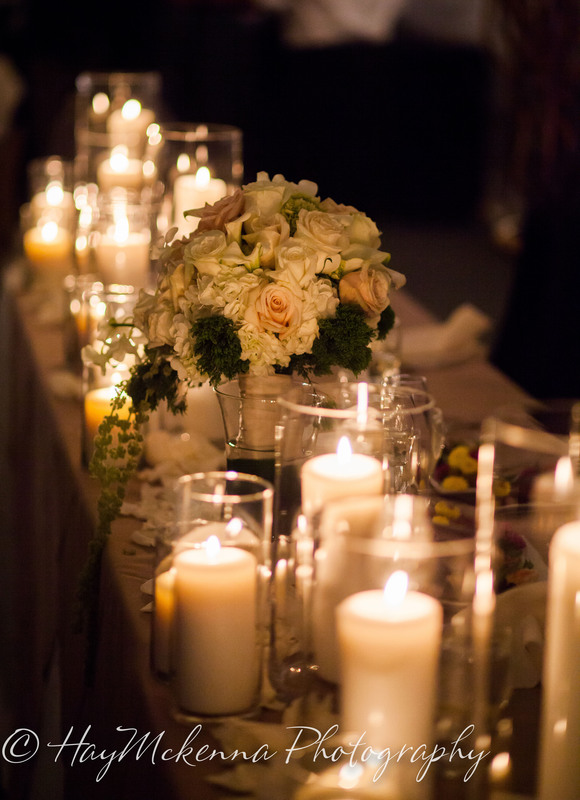 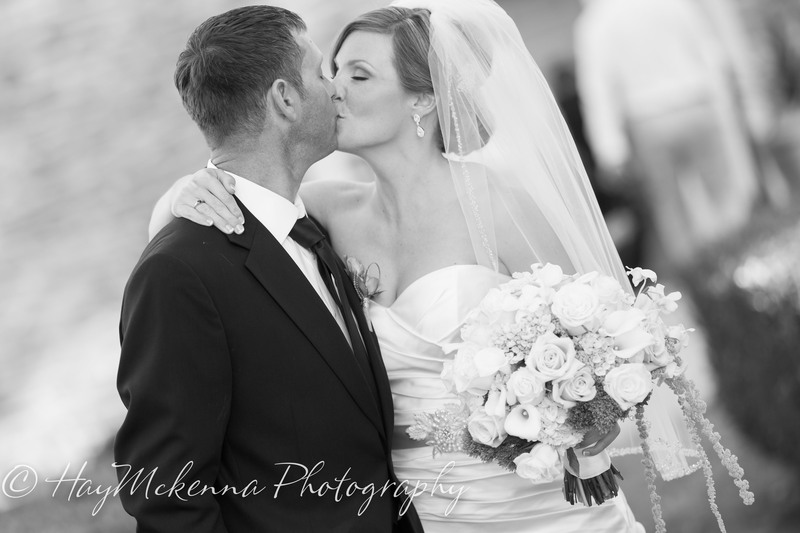 Wedding days are filled with miracles and memories. 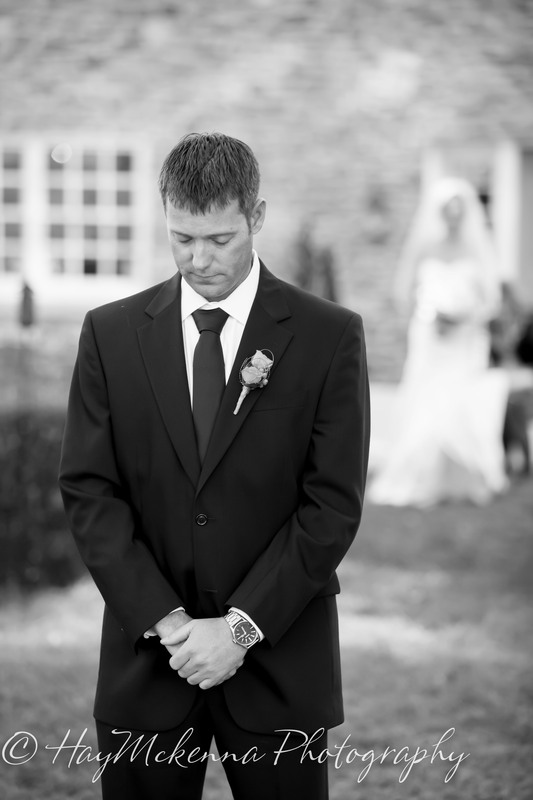 Mom and dad pause for a moment to remember the childhood of this amazing little girl, or the first days when they realized he had become a man, strong, wise and independent. 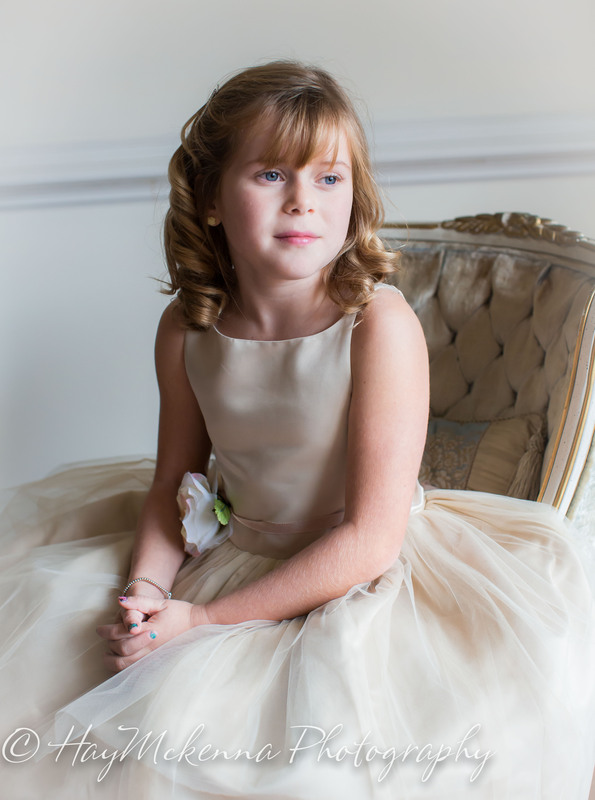 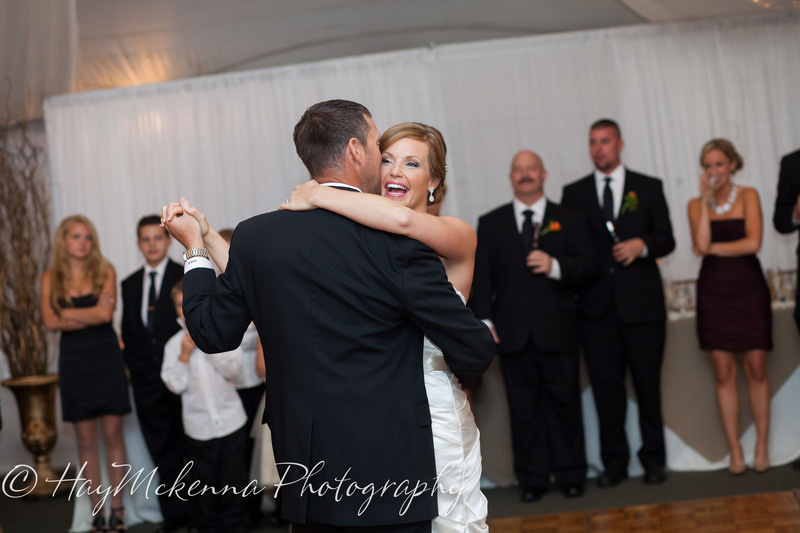 For a bride and groom there is a memory in every single face, a beloved Grandpa, nieces and nephews who bring so much joy, to a BFF who shares the precious memories of childhood, elementary school, growing up and college. 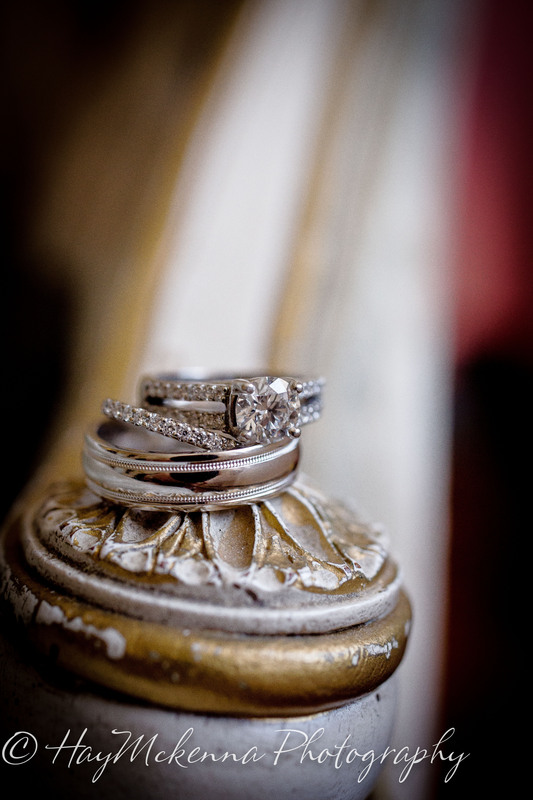 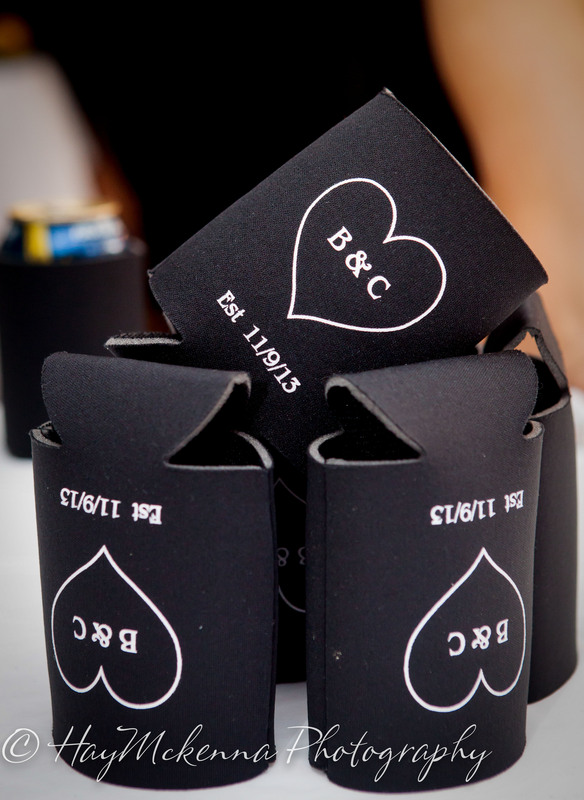 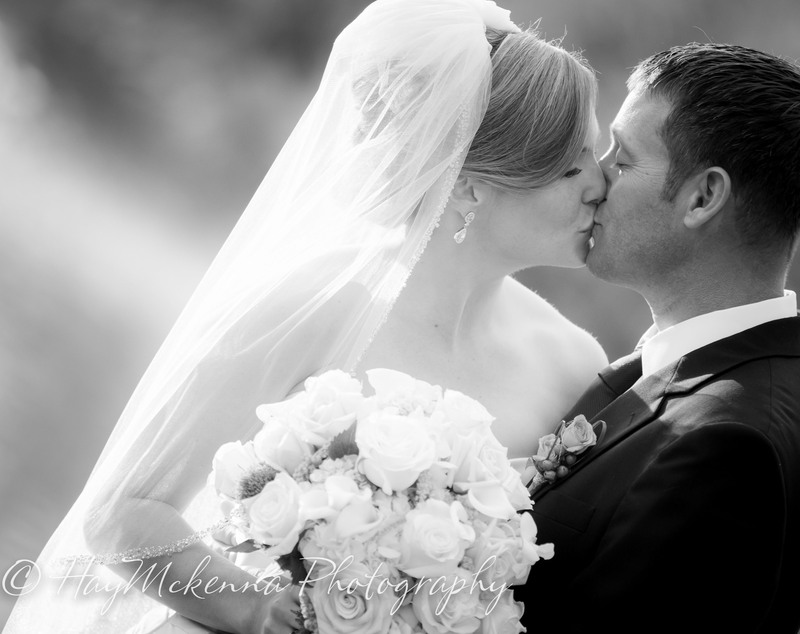 A wedding day brings together all who are most precious to a couple. 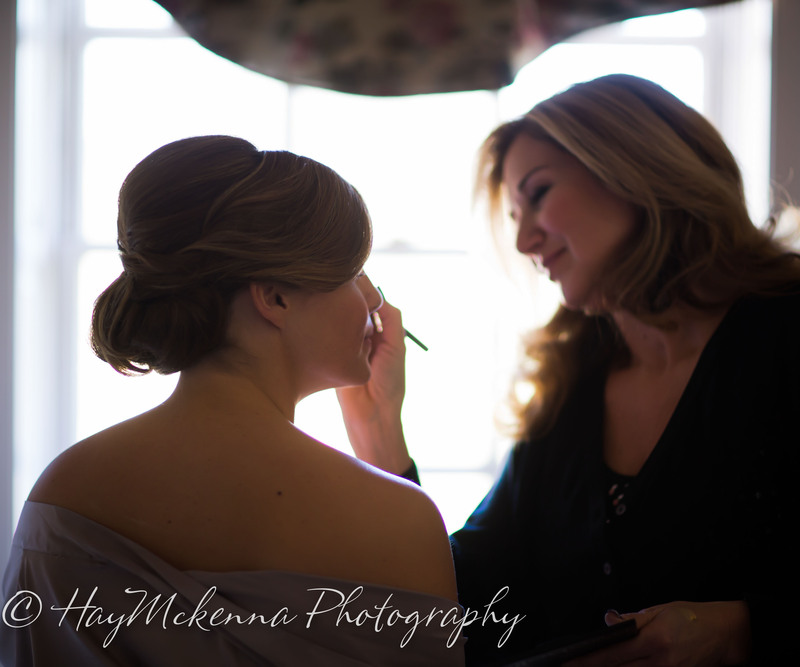 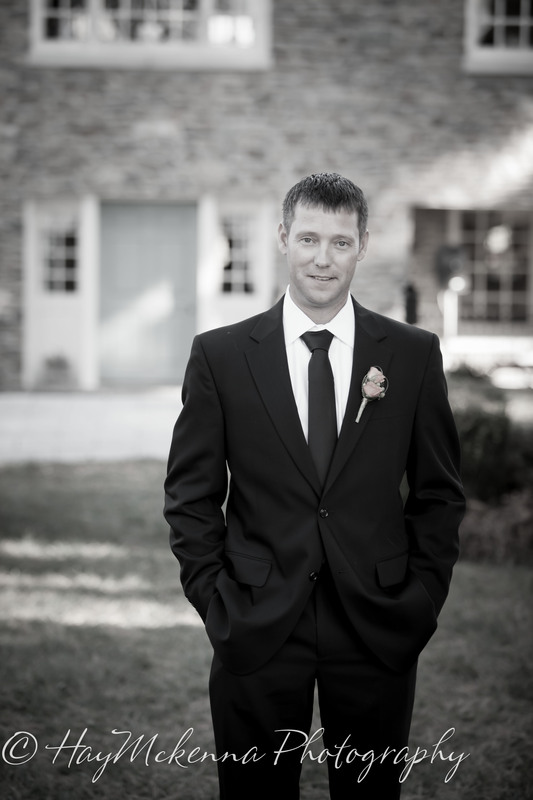 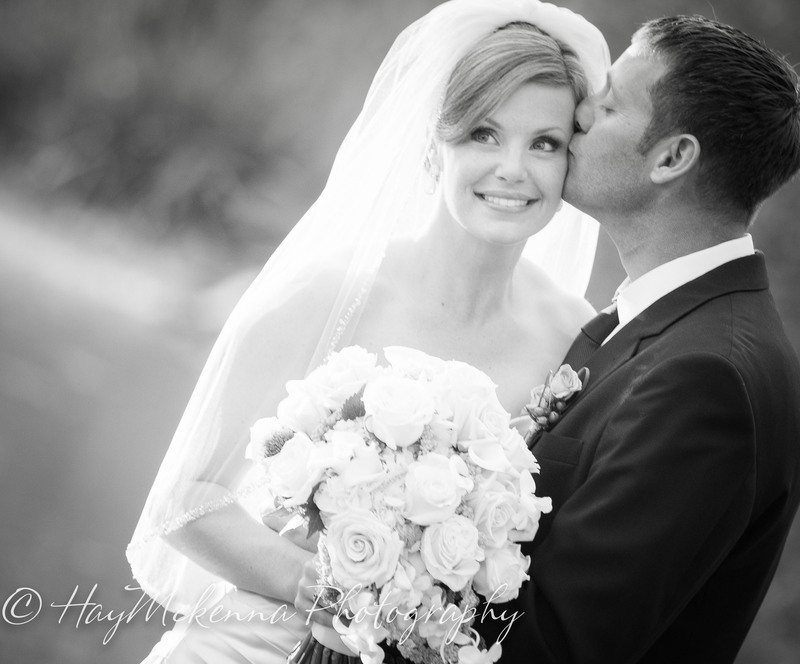 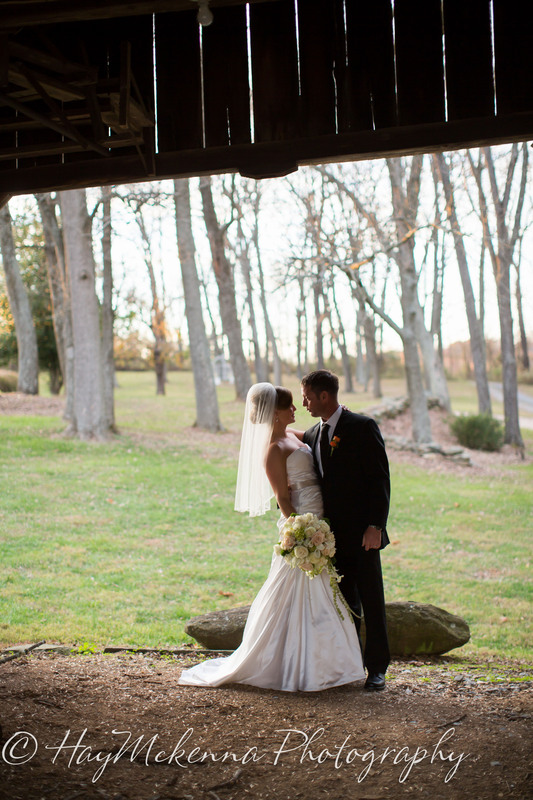 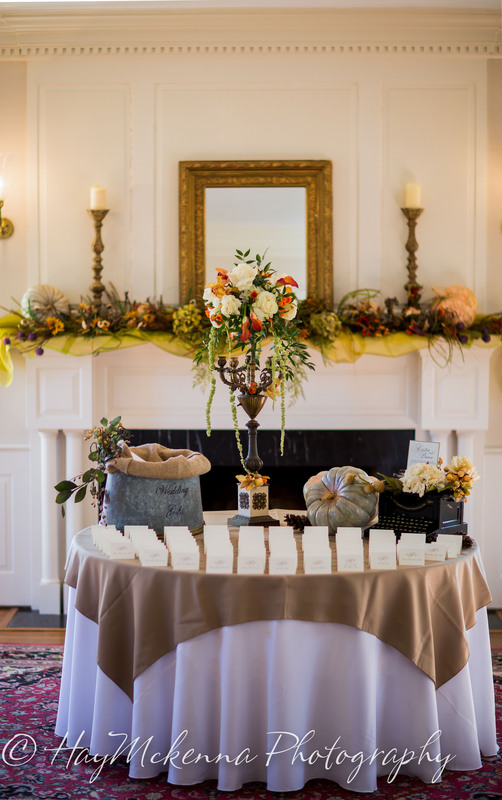 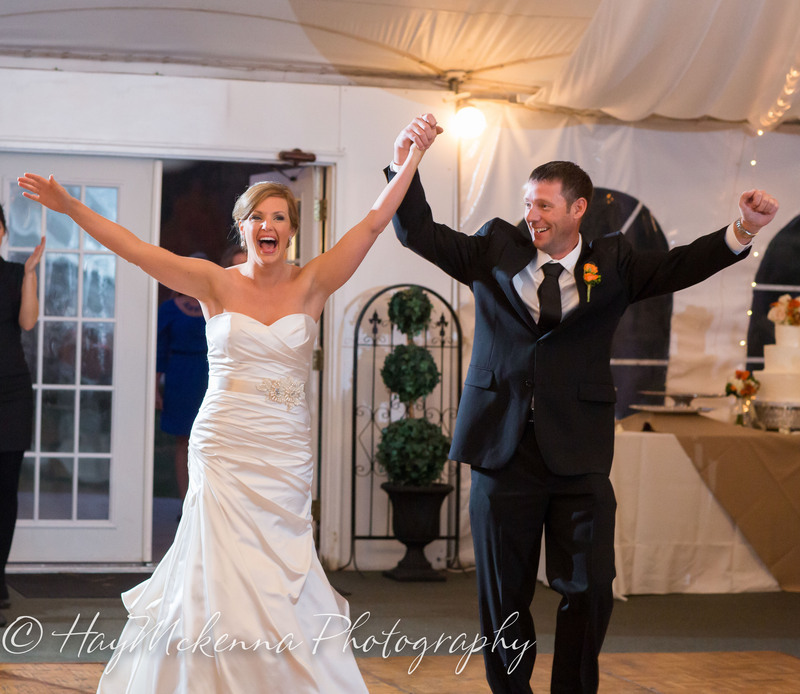 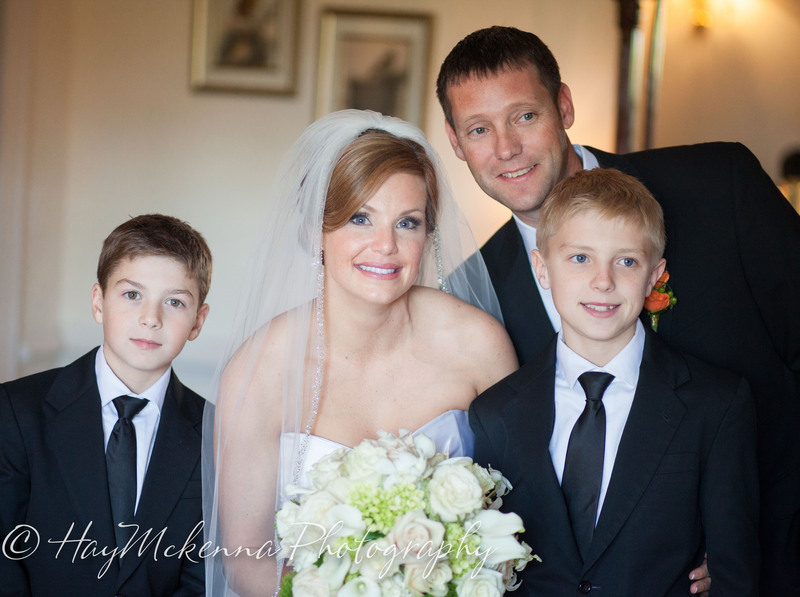 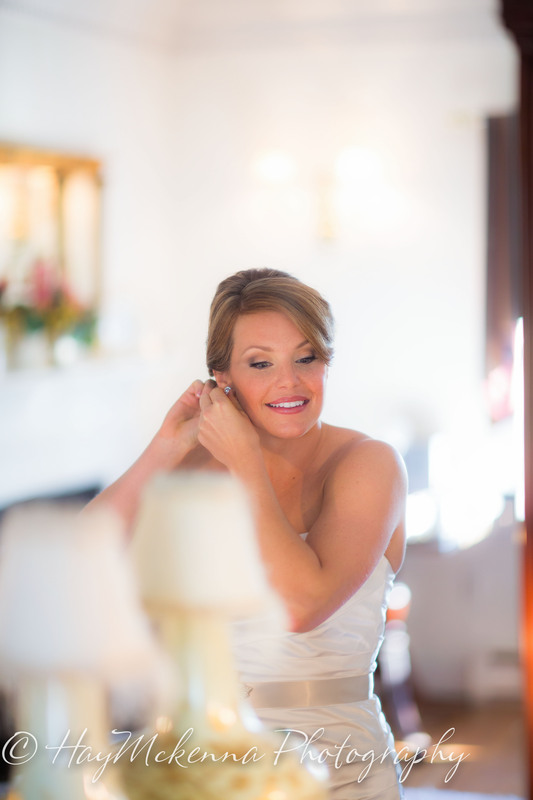 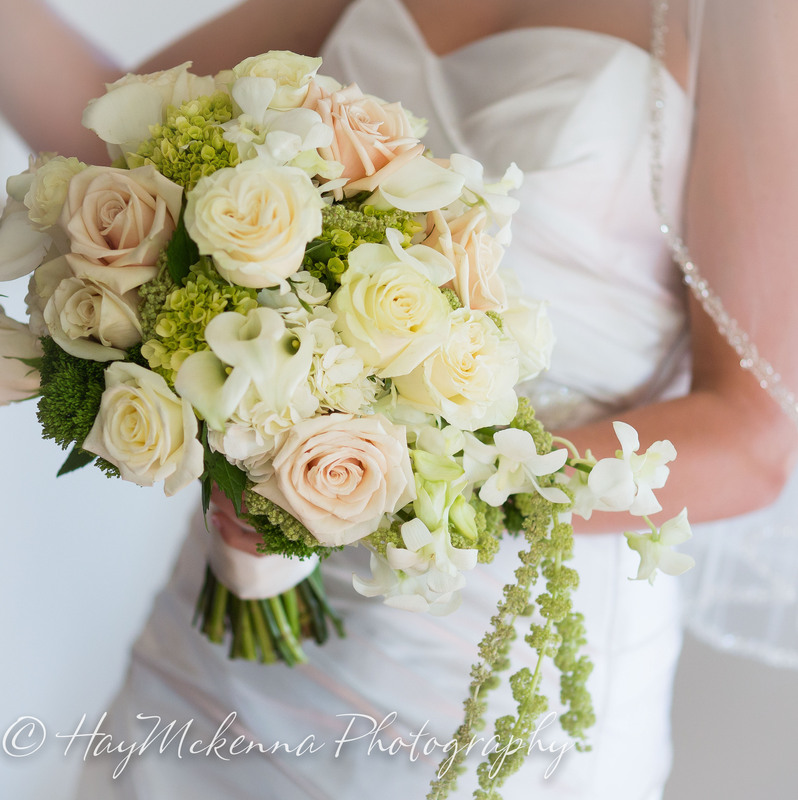 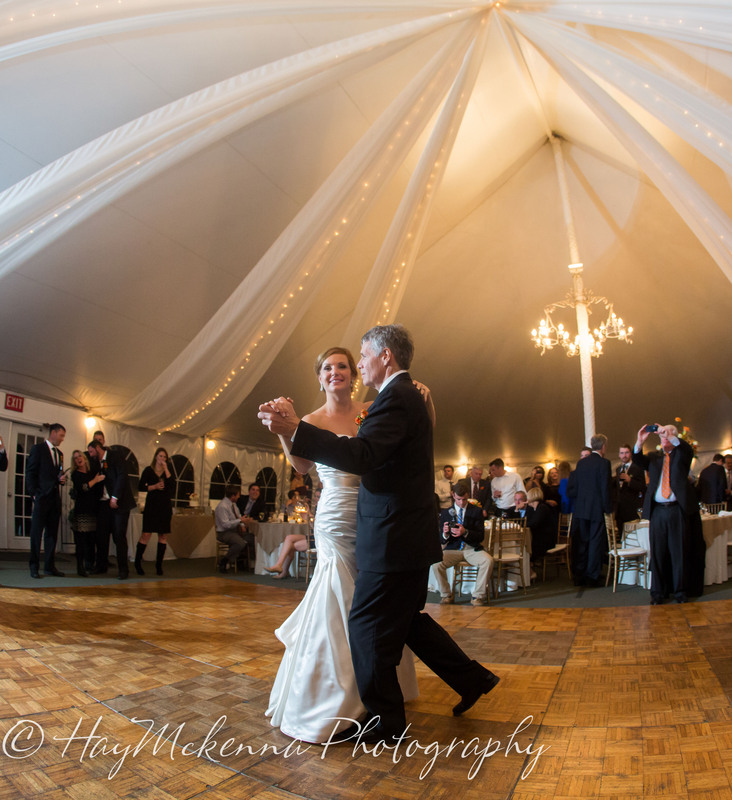 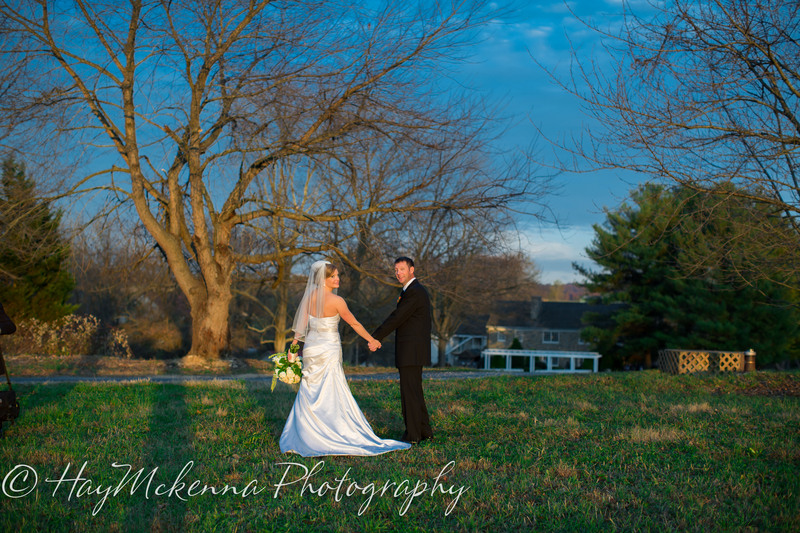 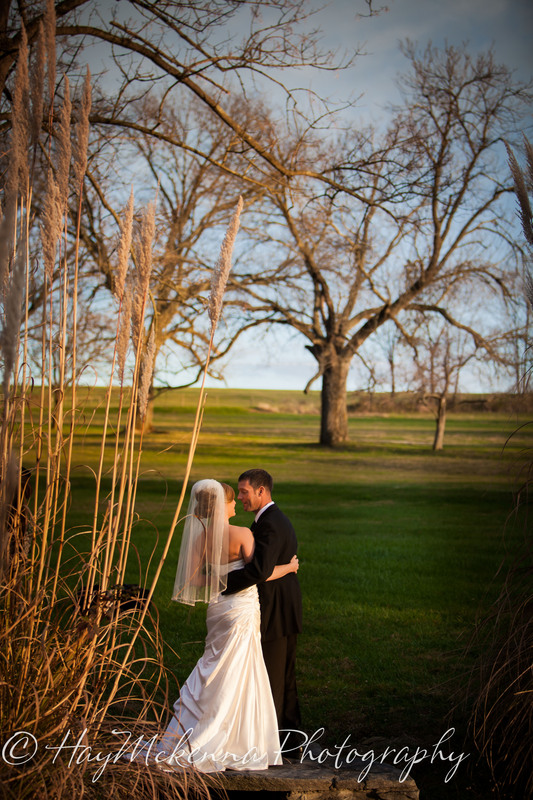 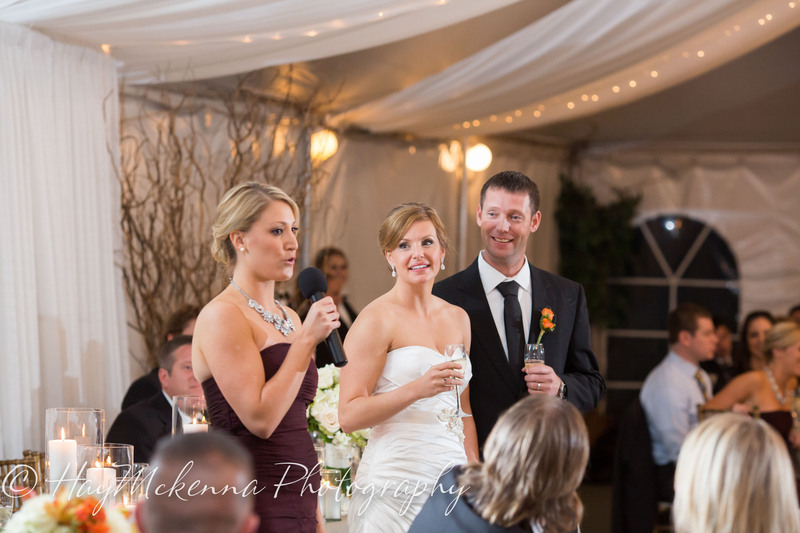 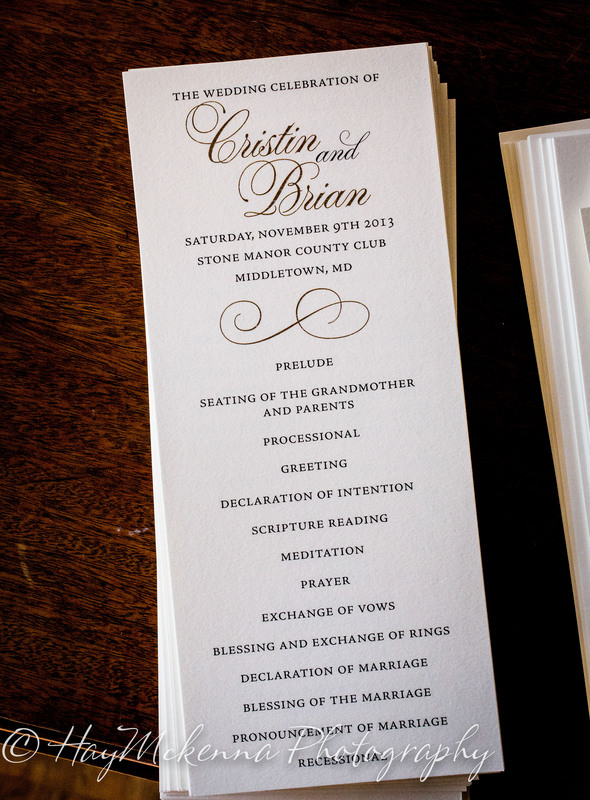 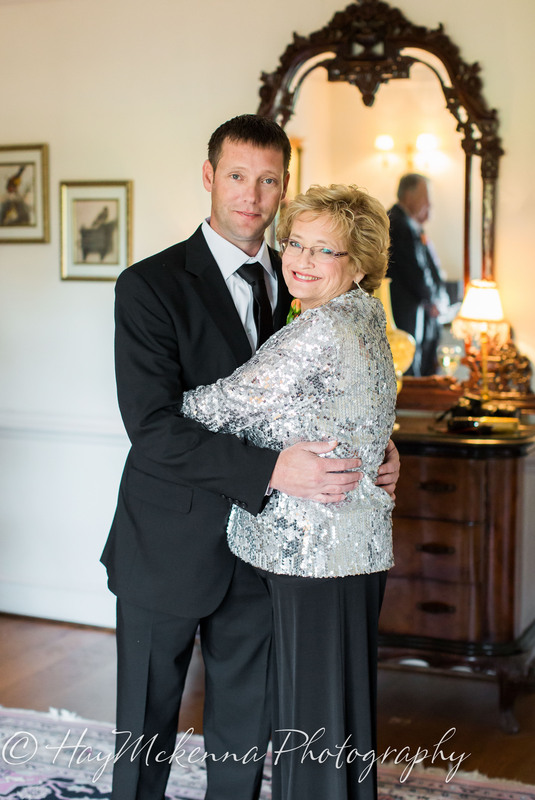 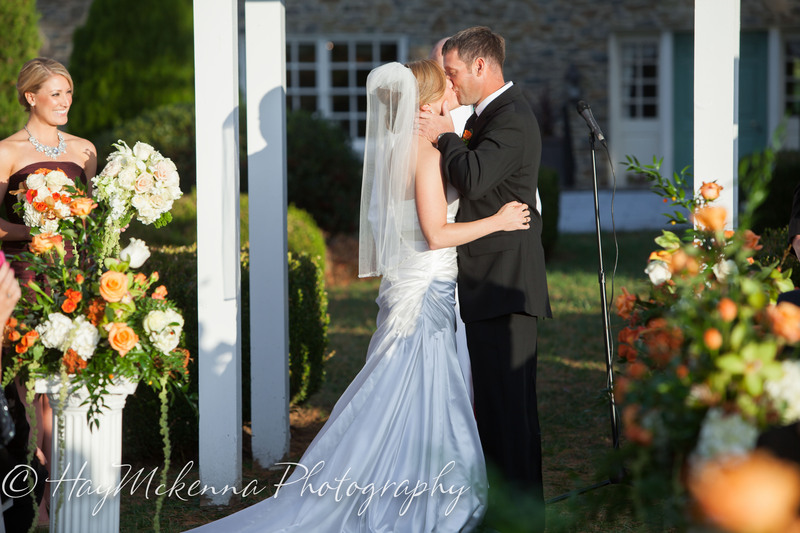 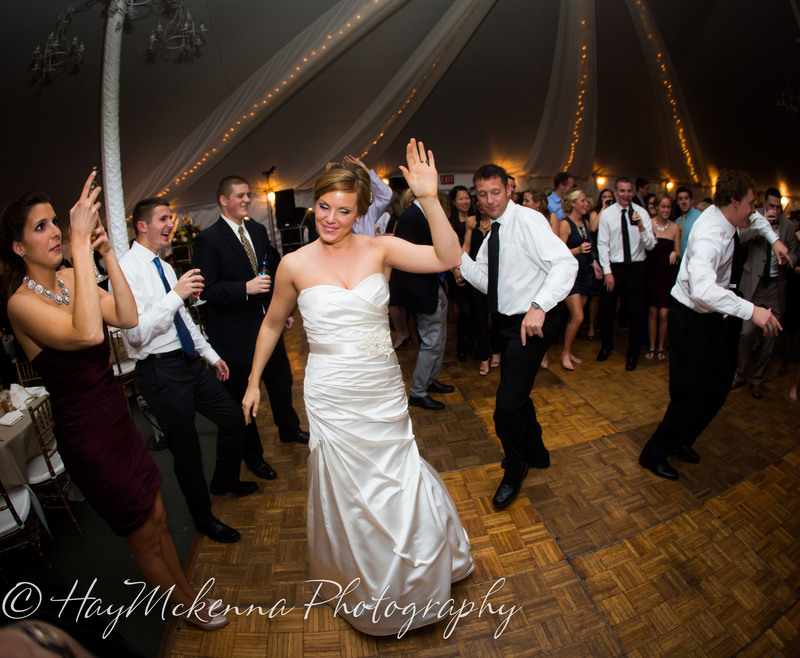 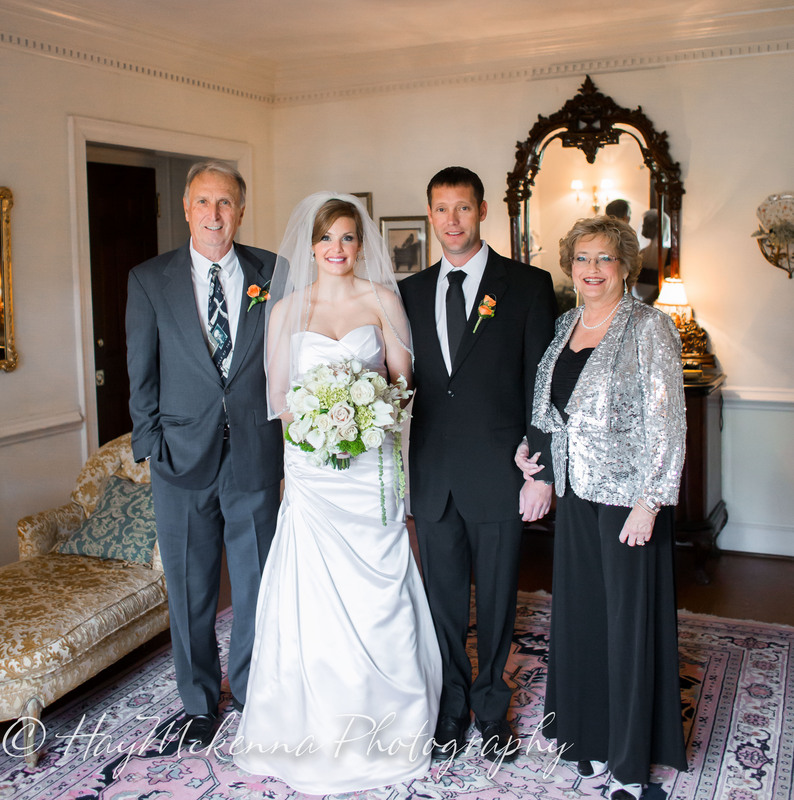 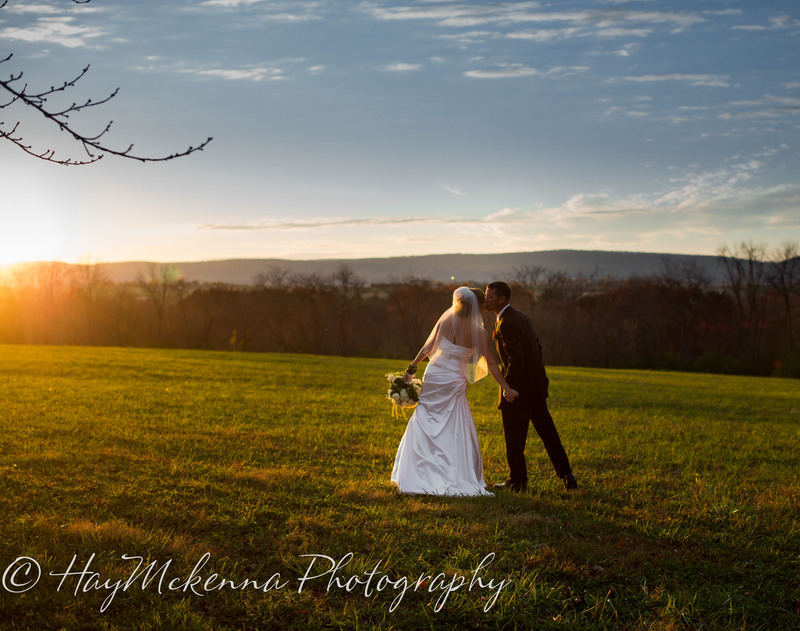 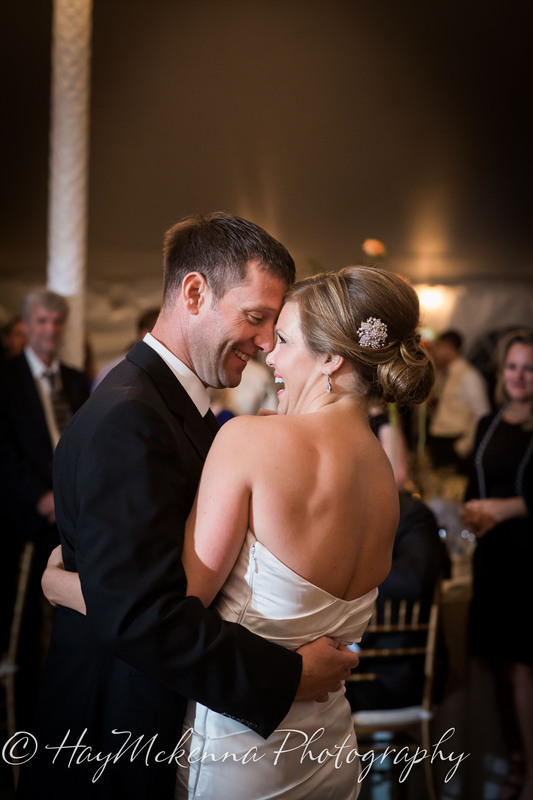 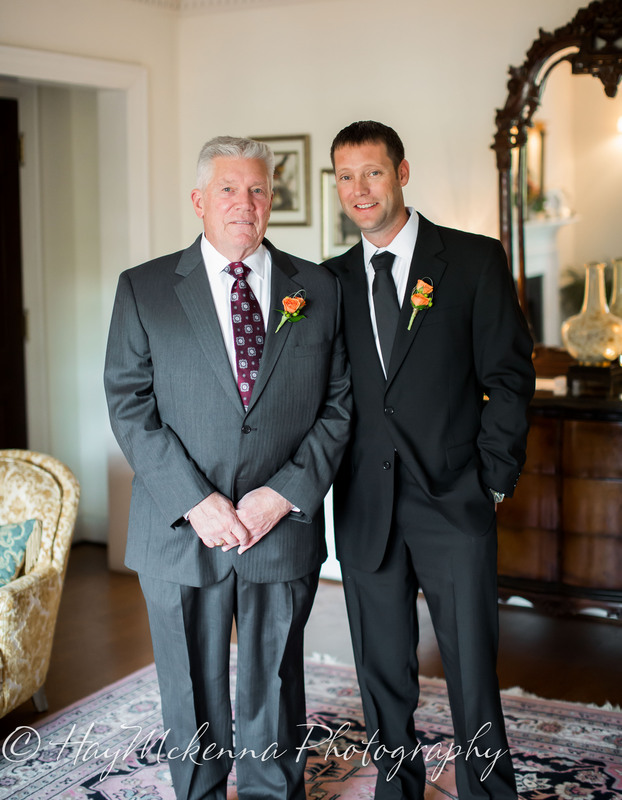 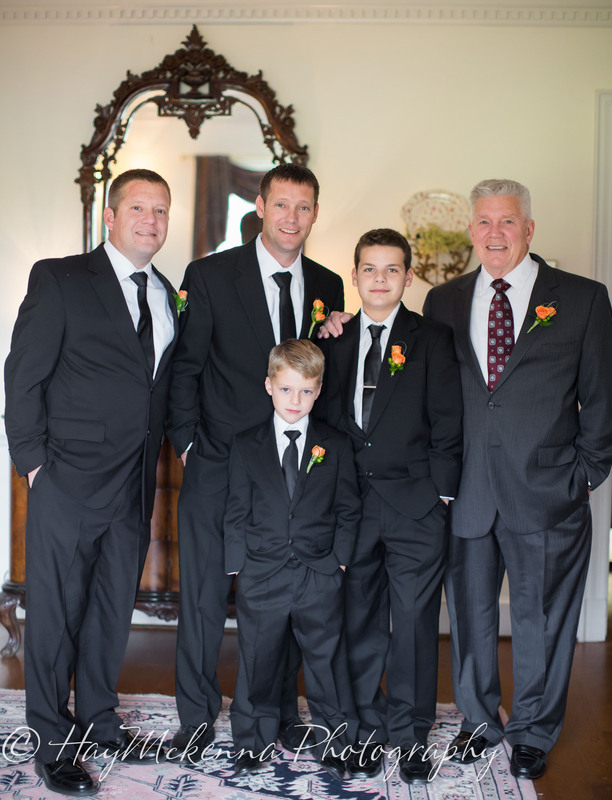 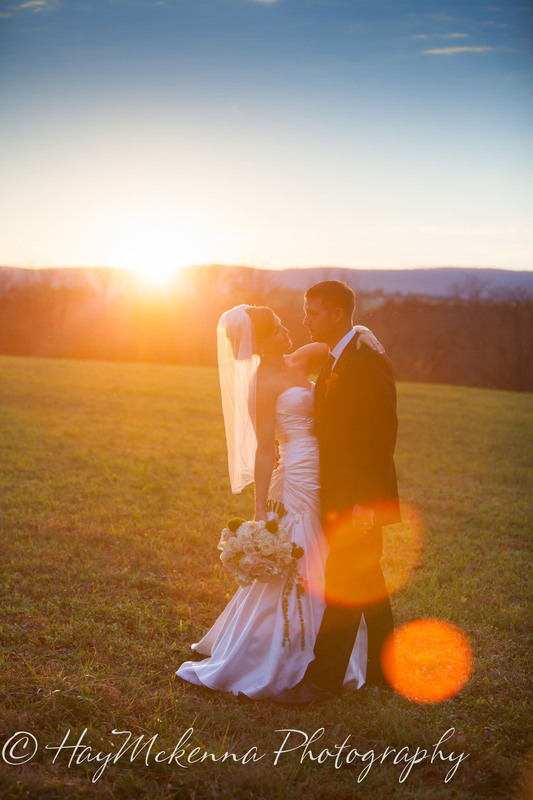 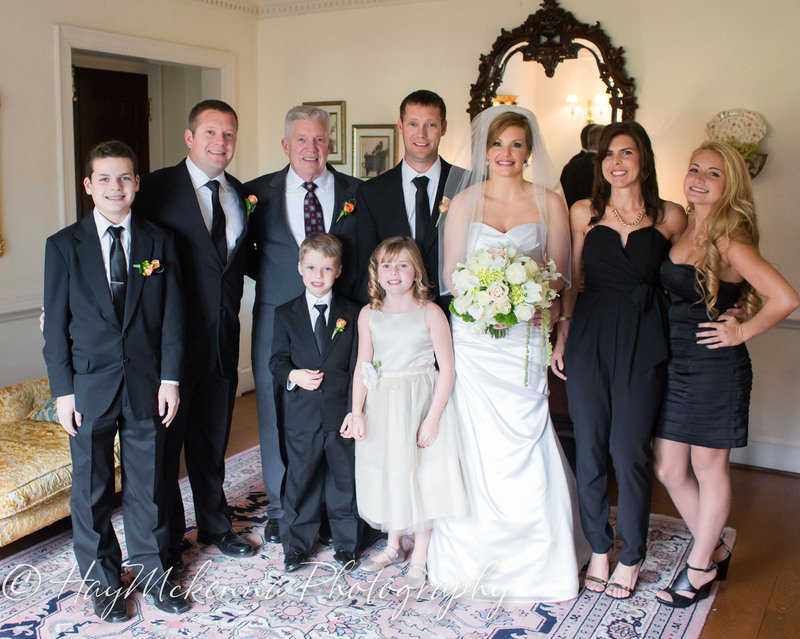 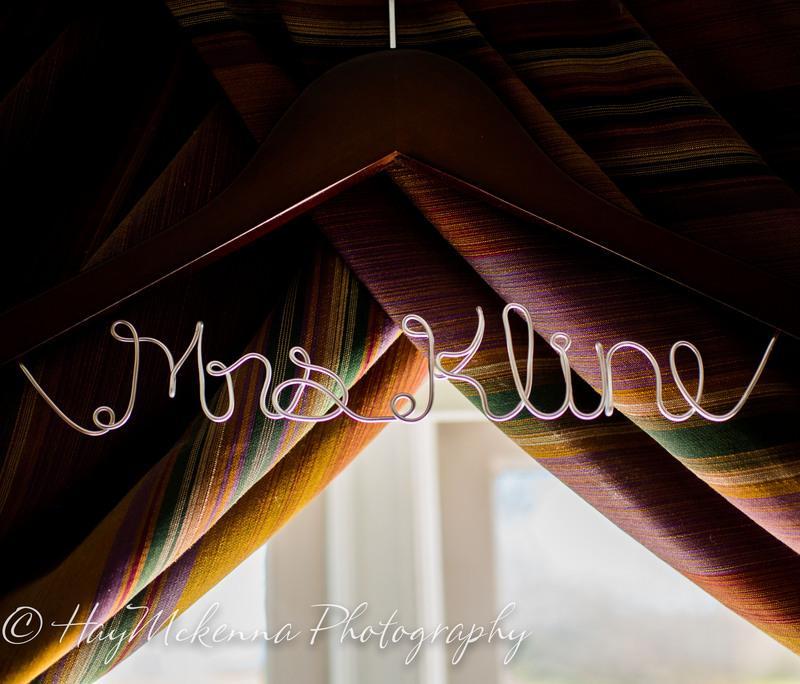 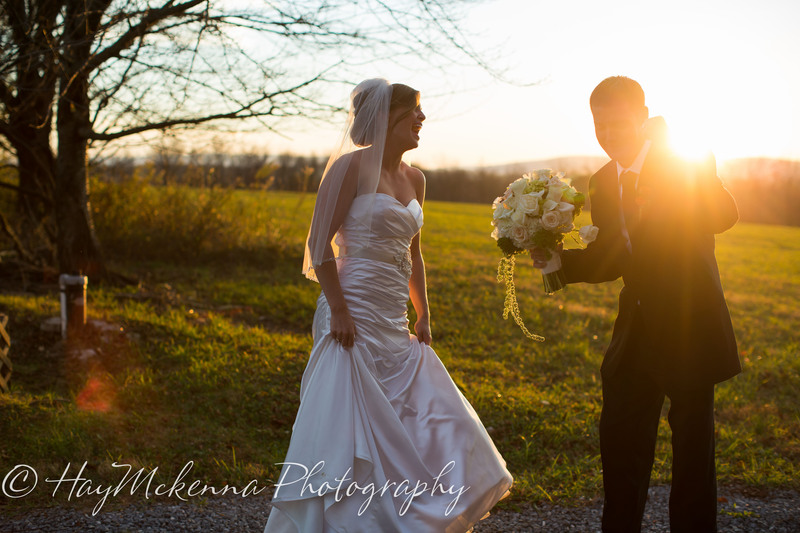 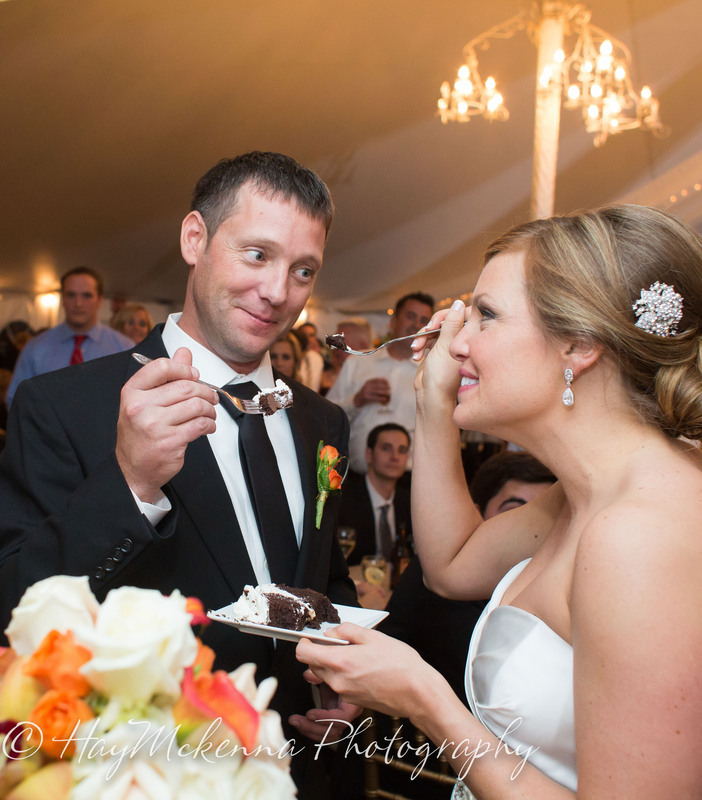 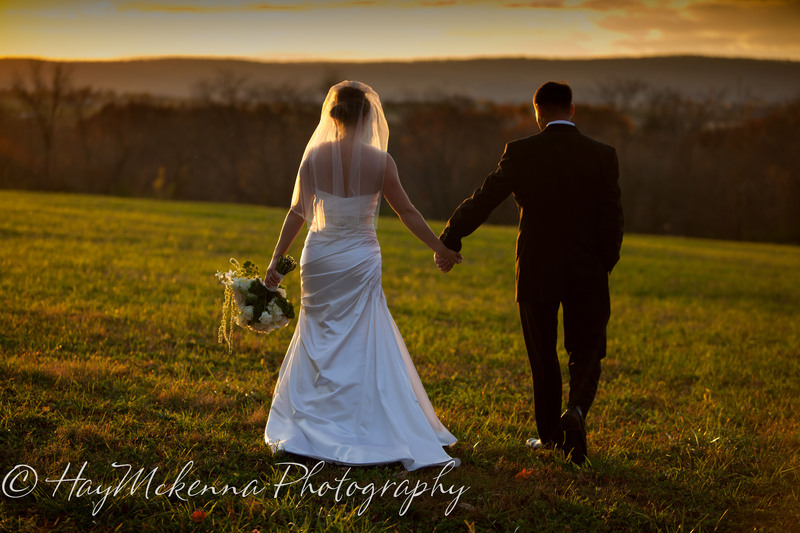 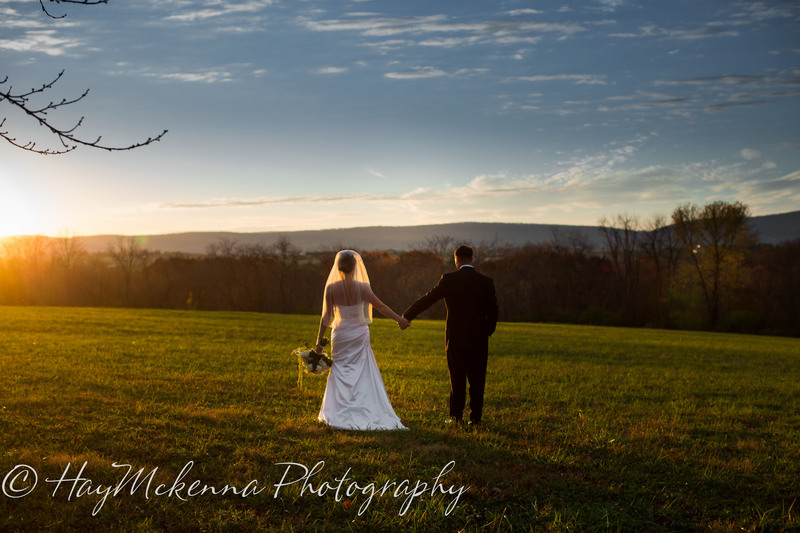 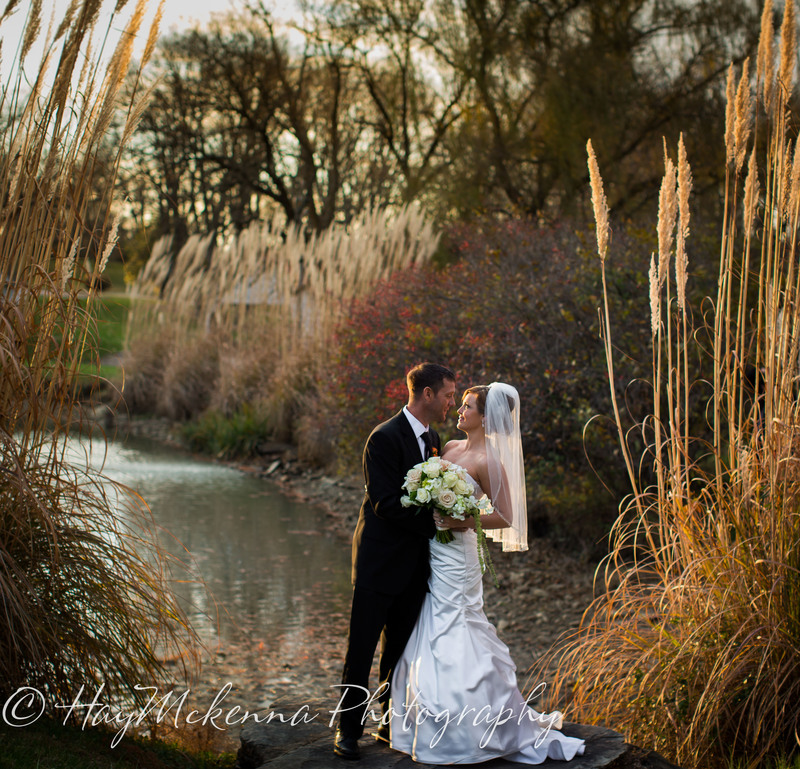 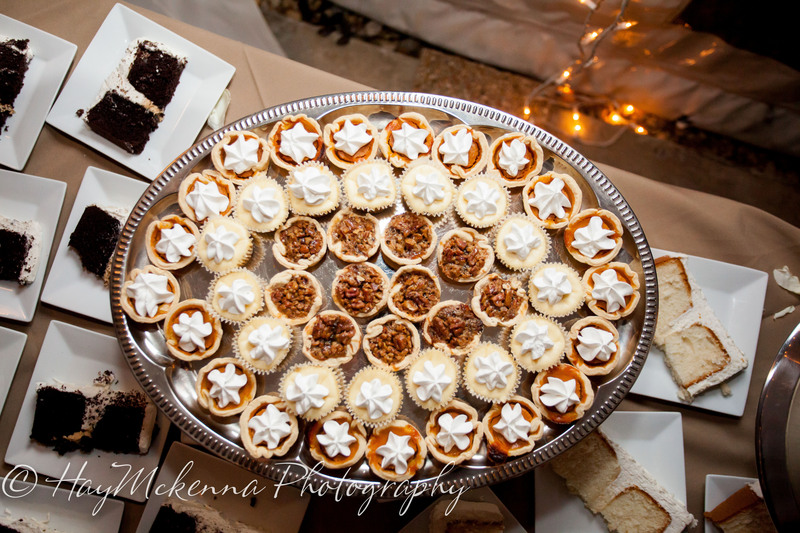 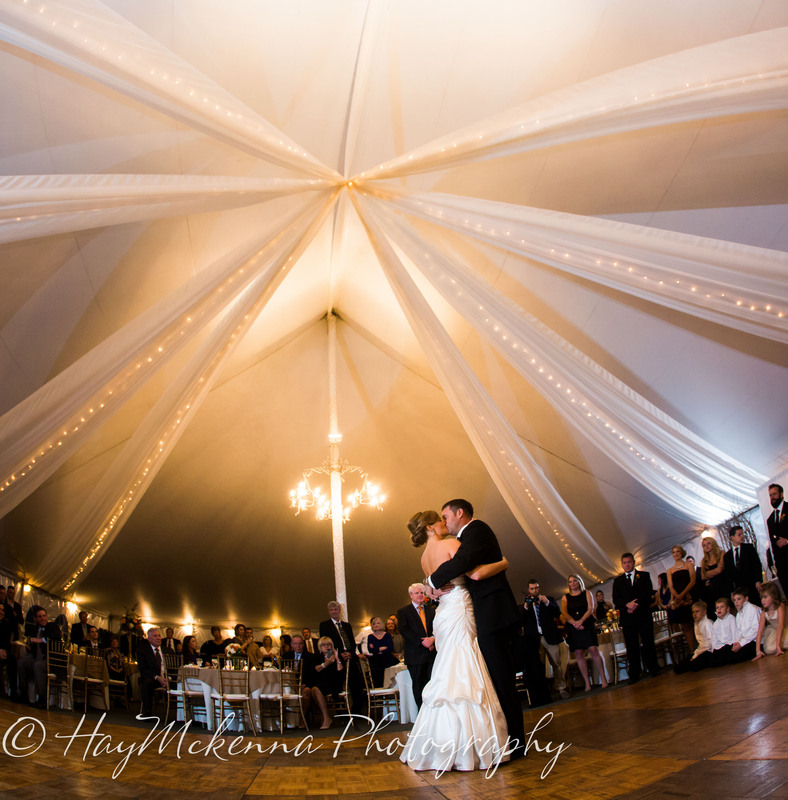 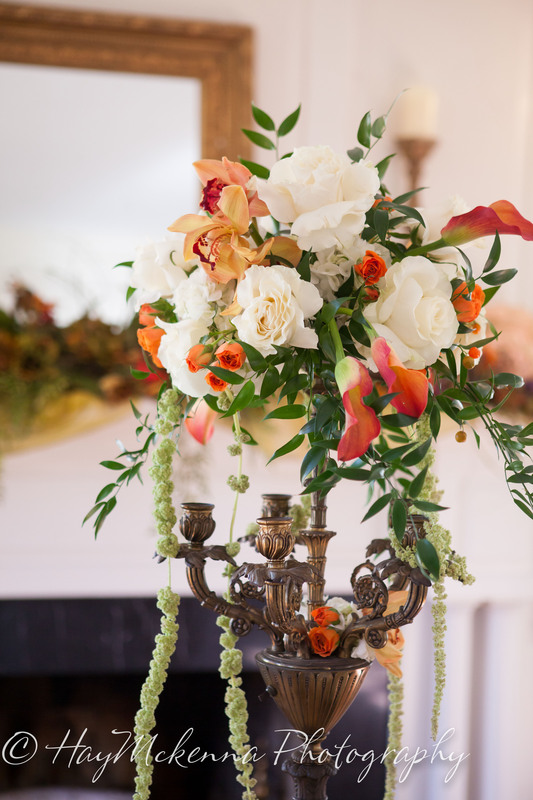 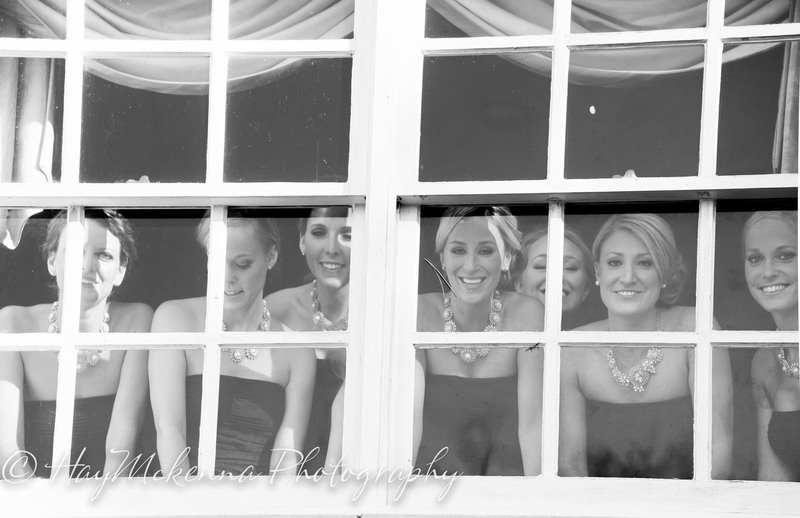 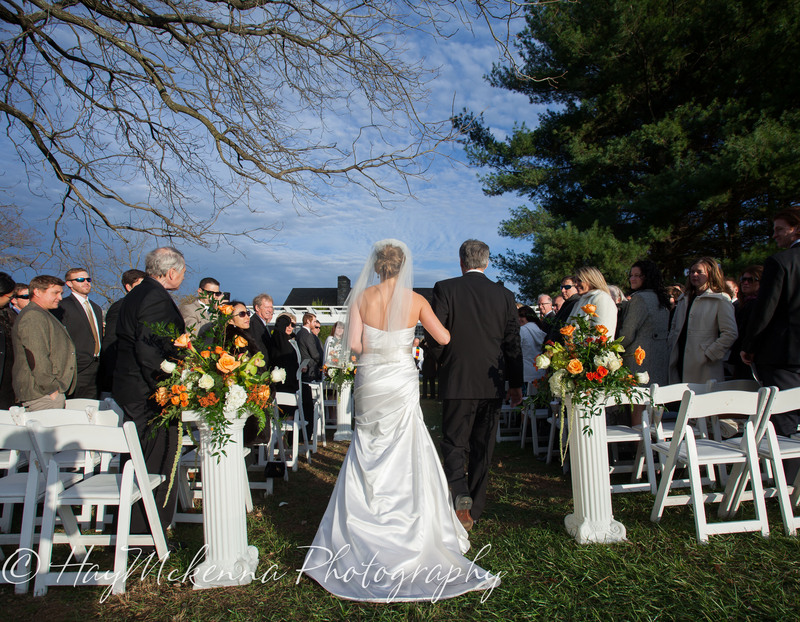 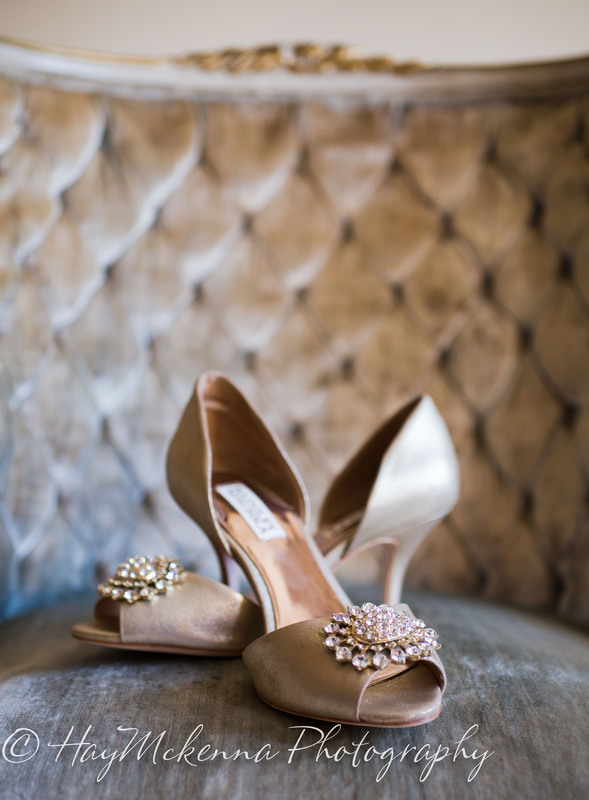 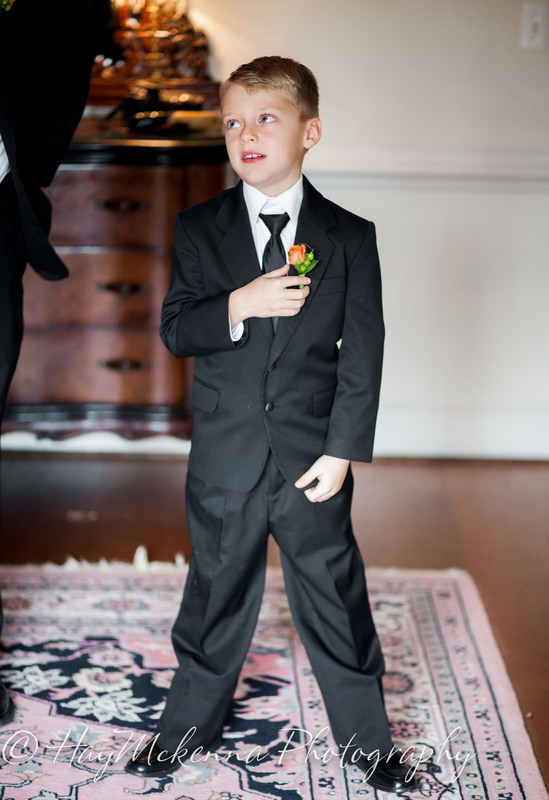 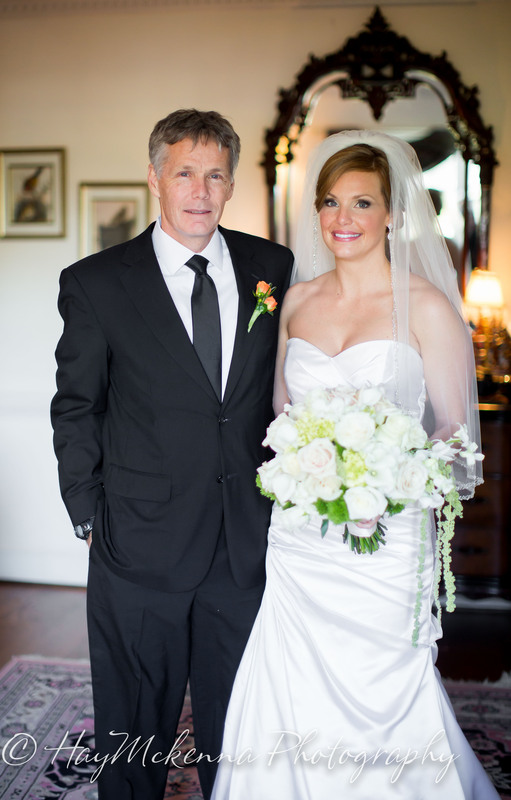 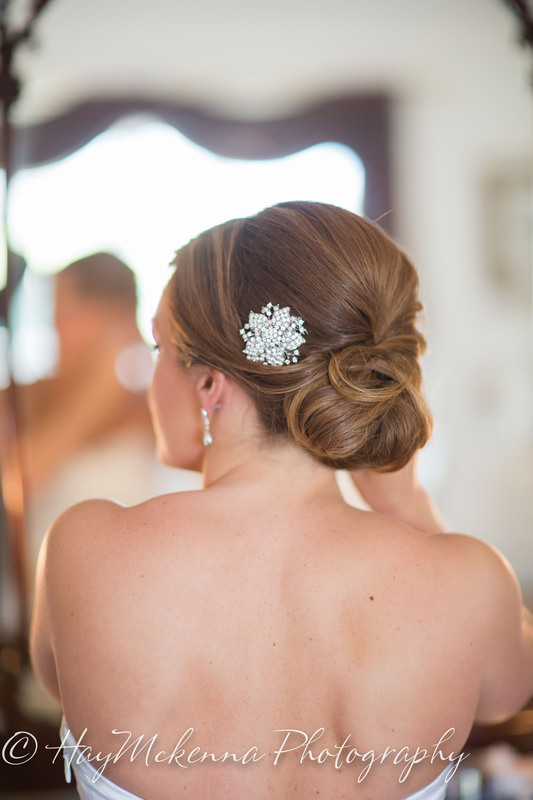 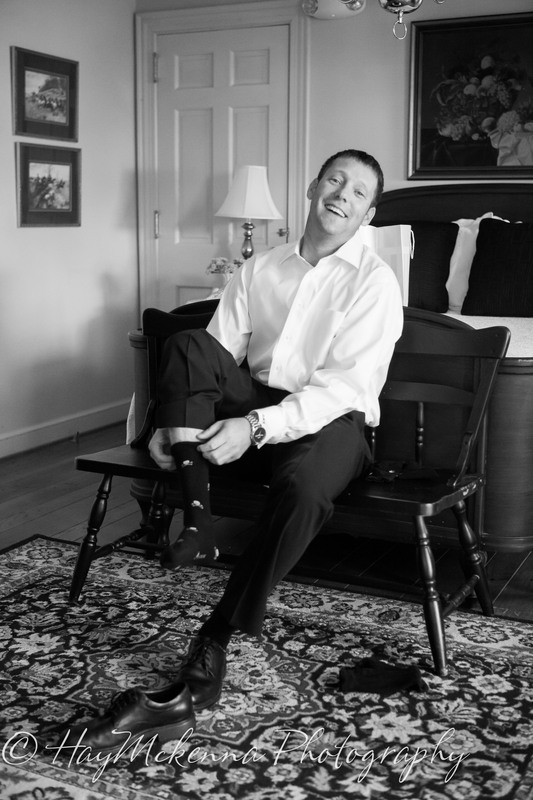 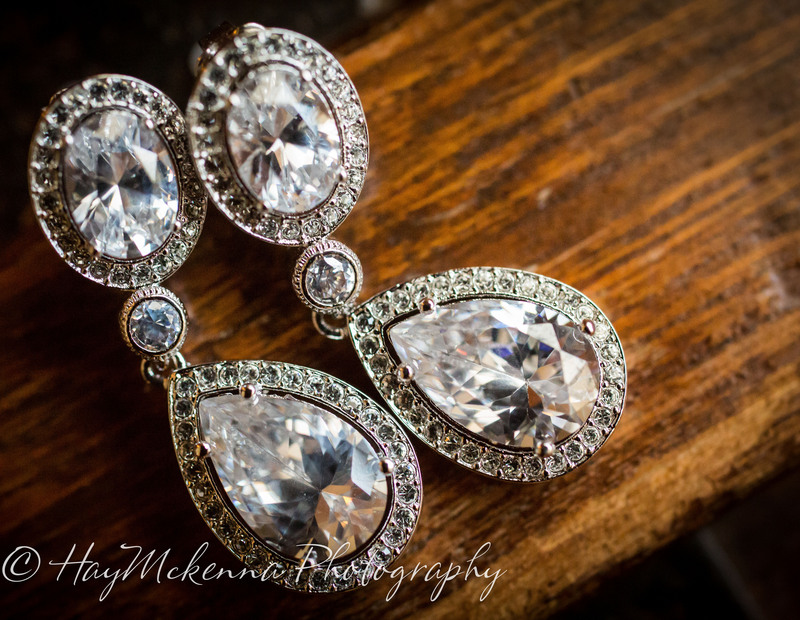 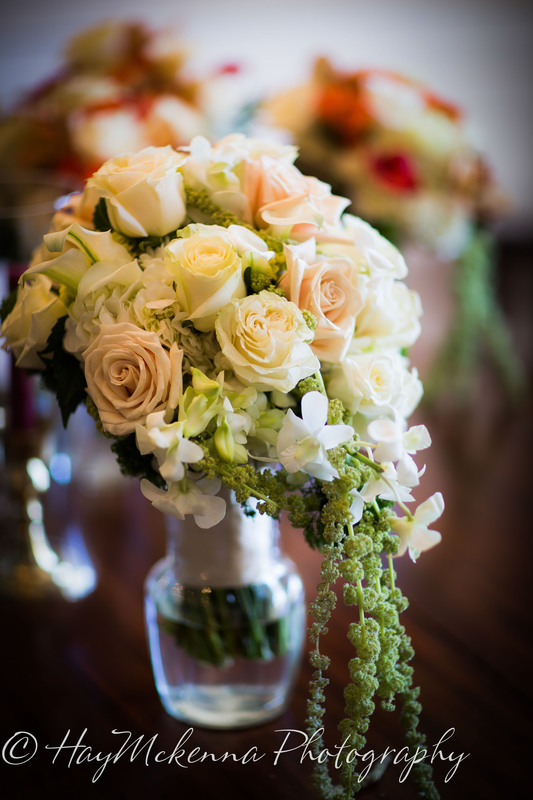 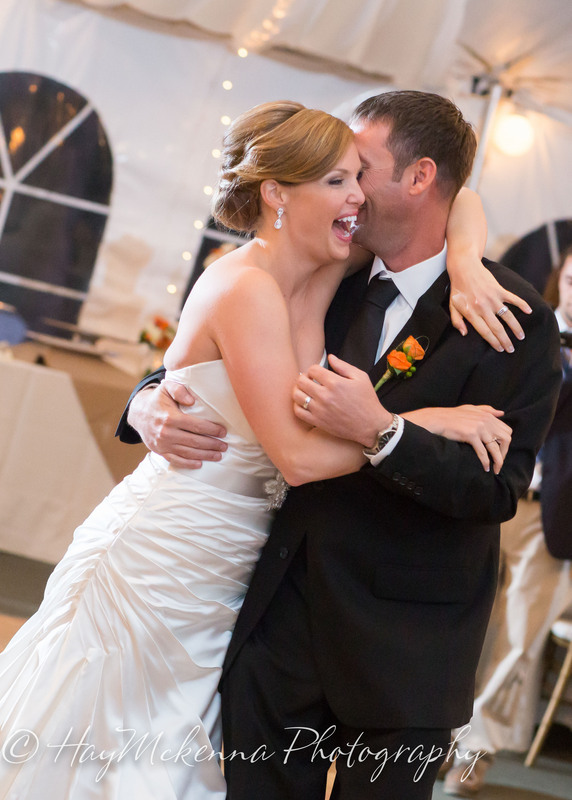 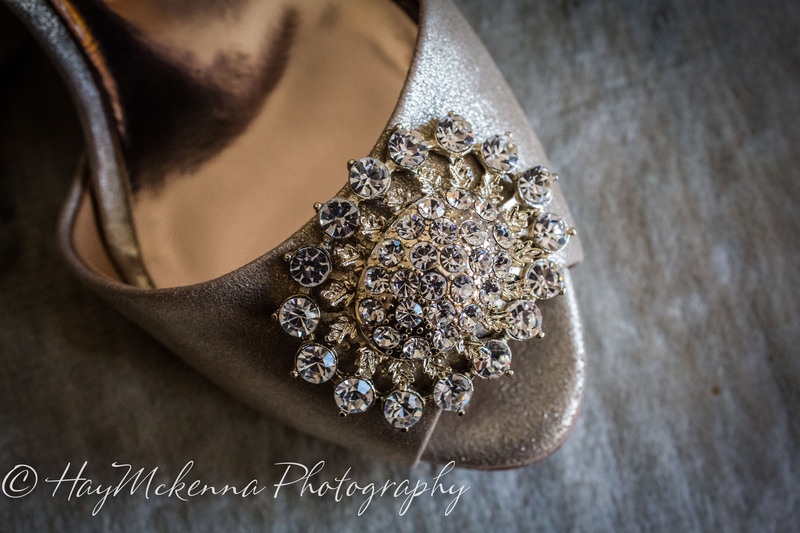 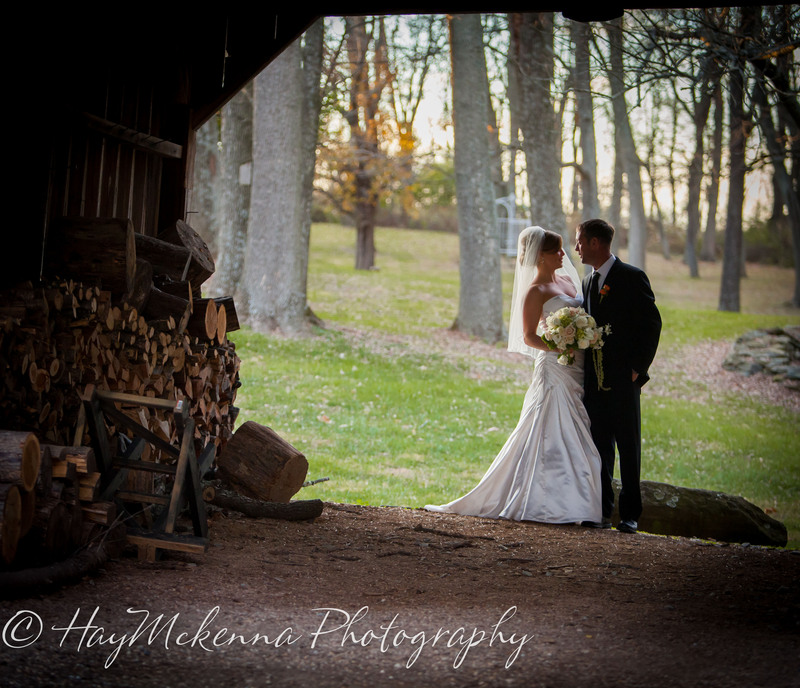 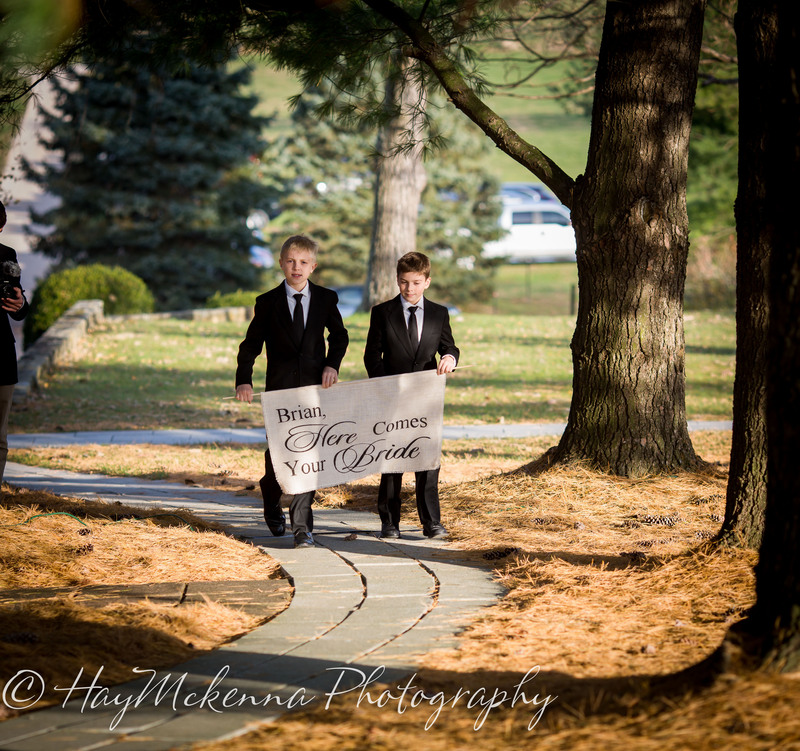 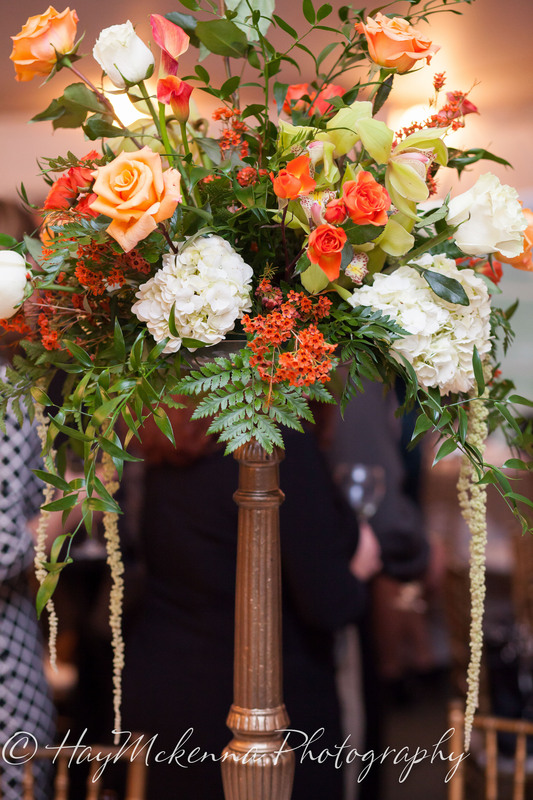 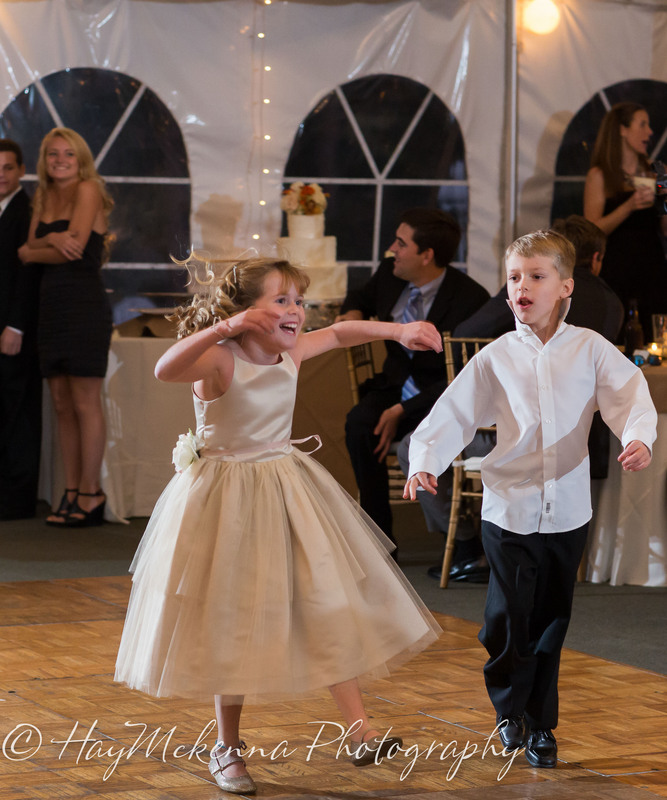 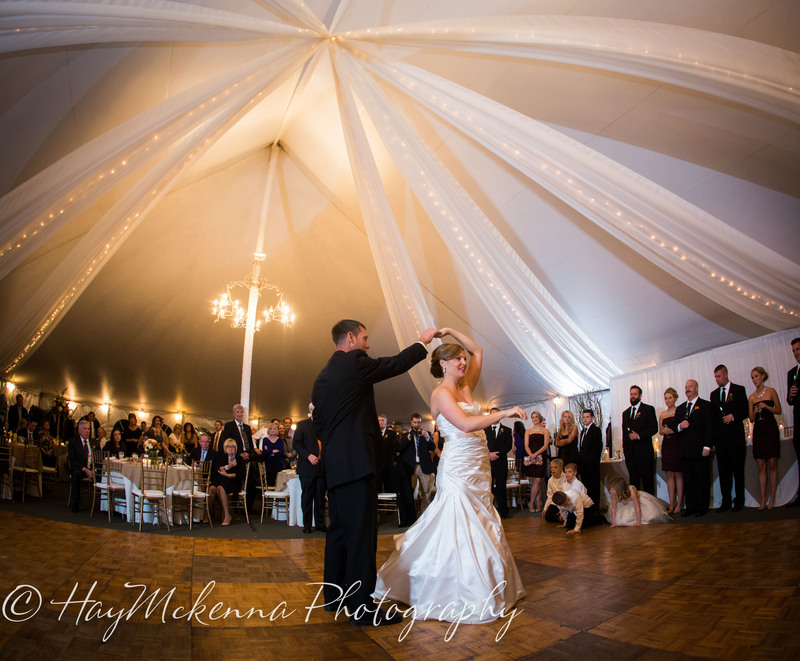 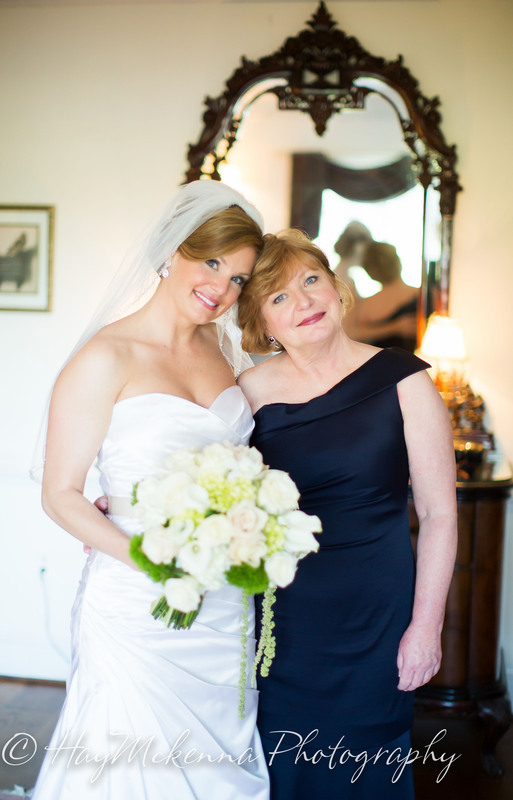 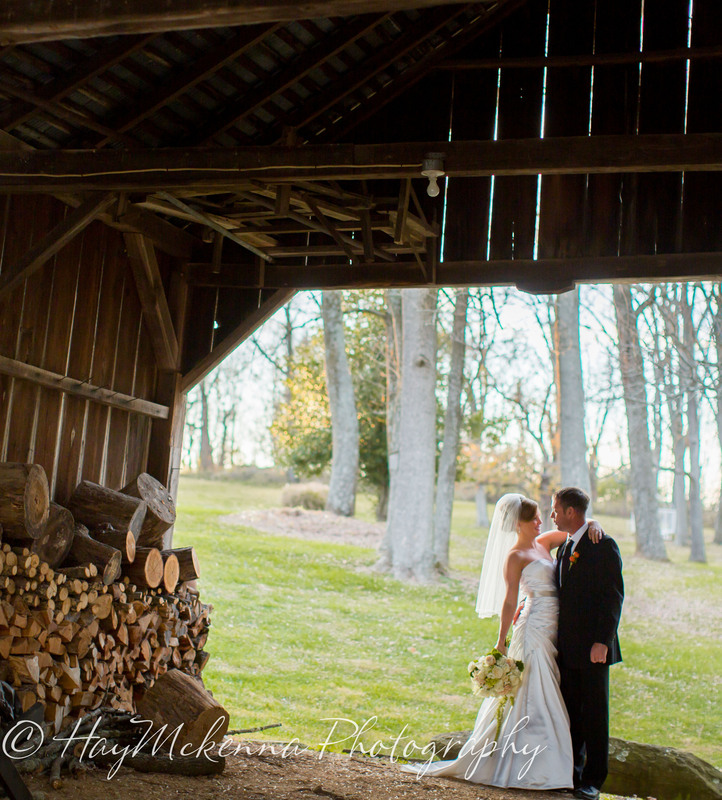 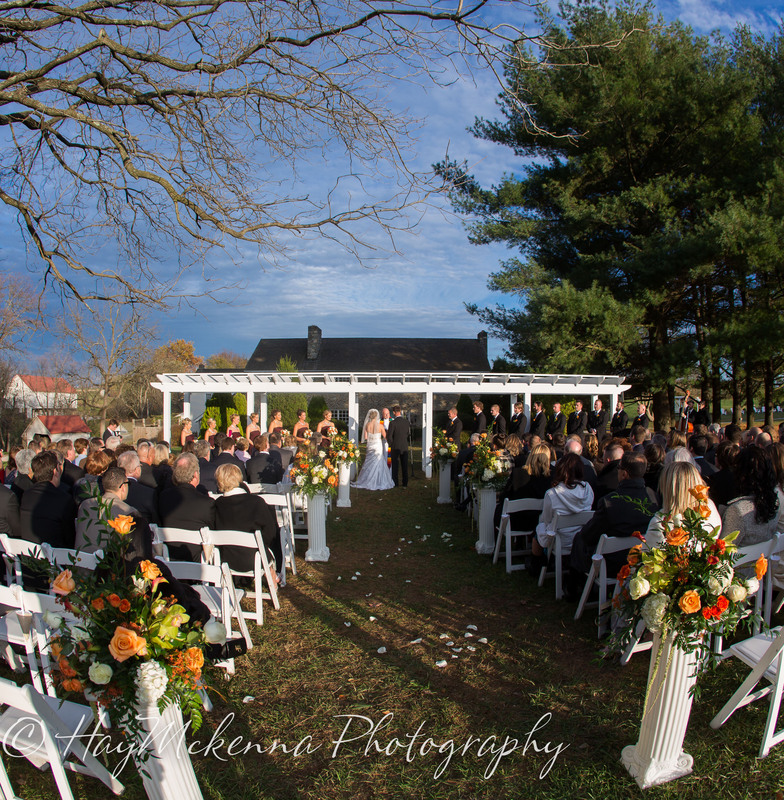 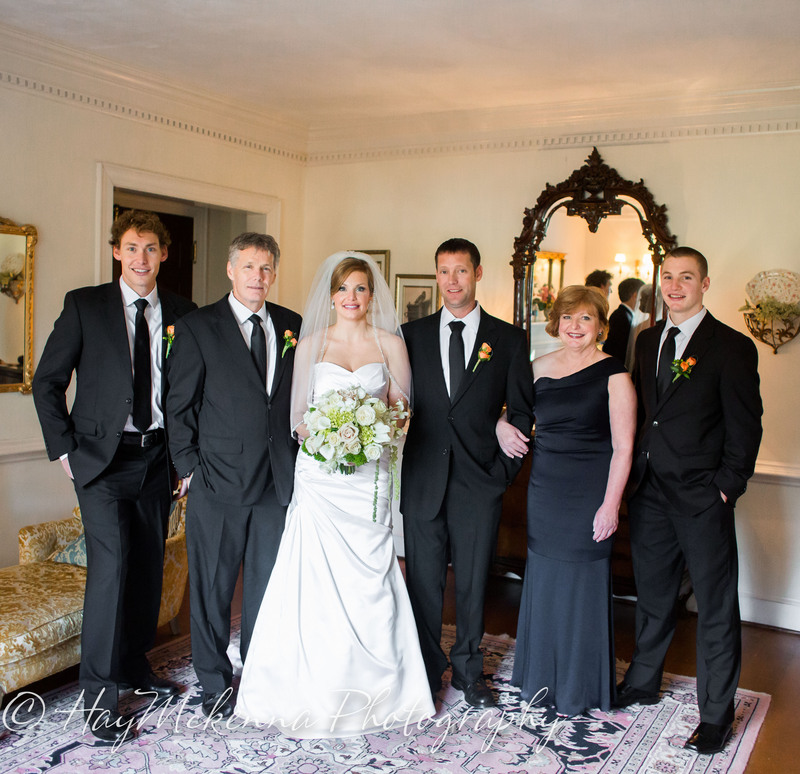 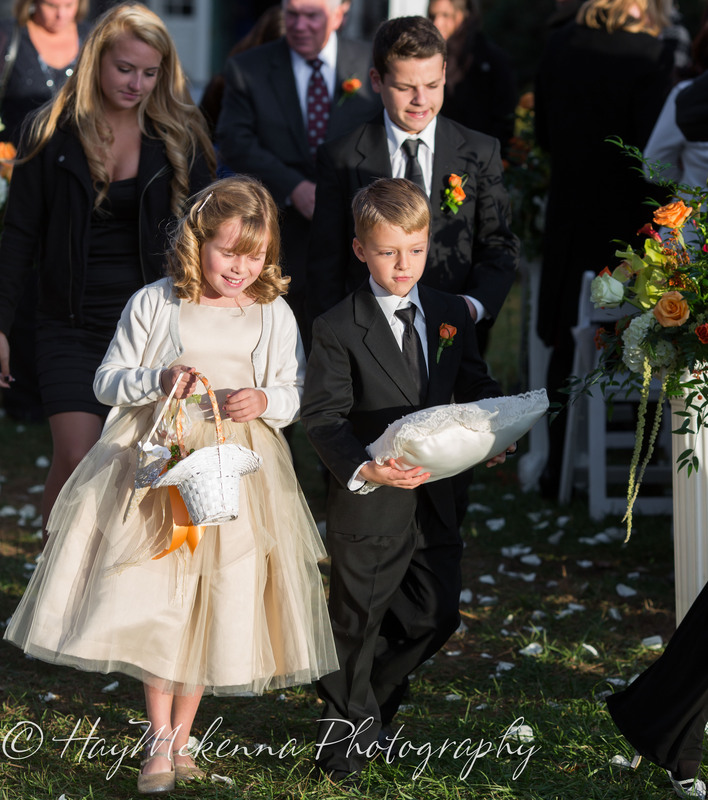 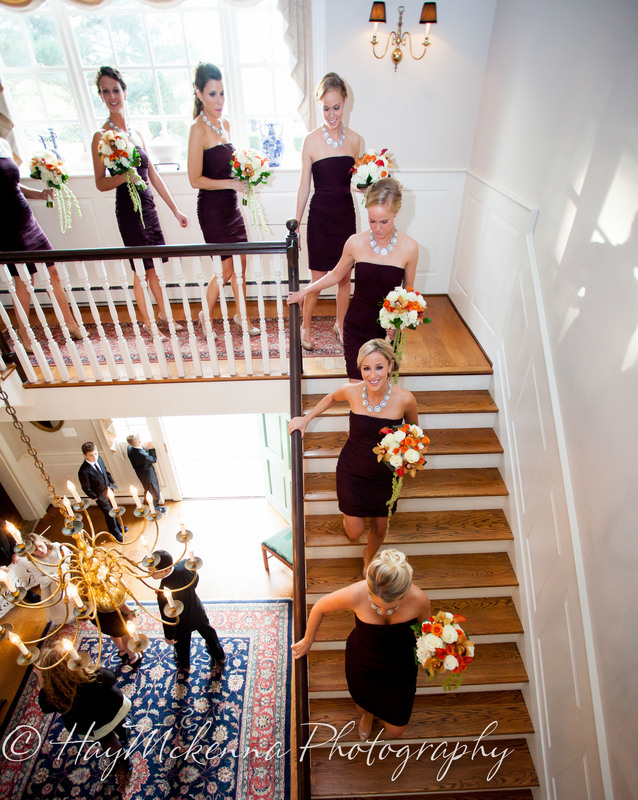 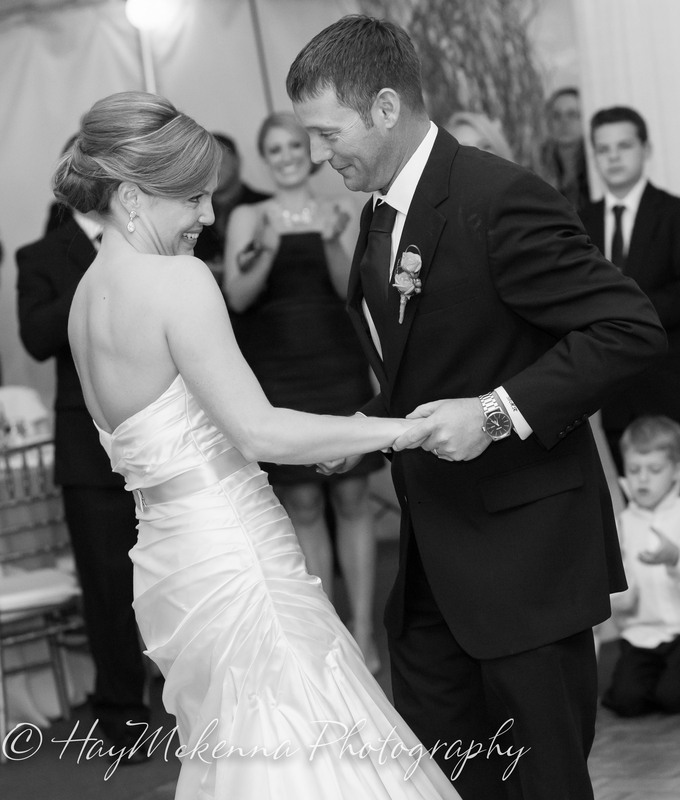 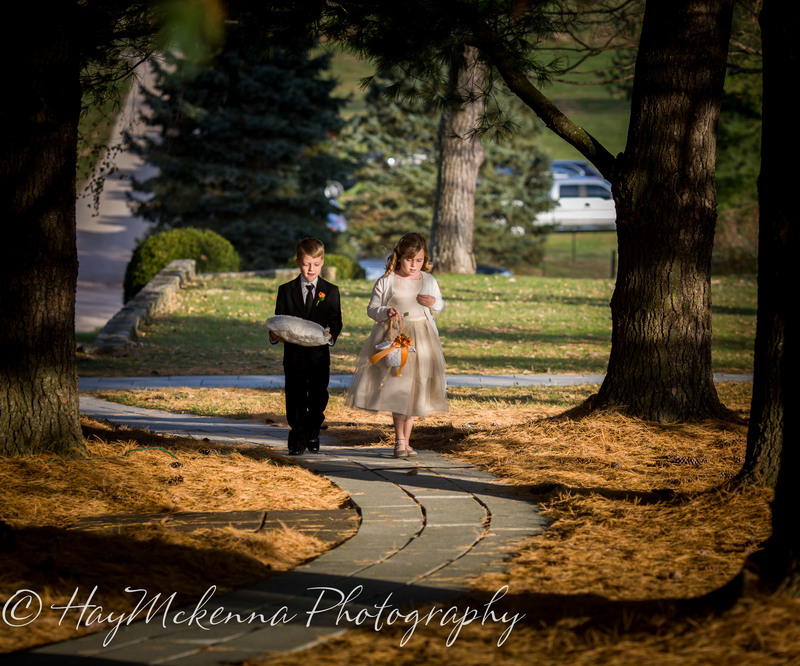 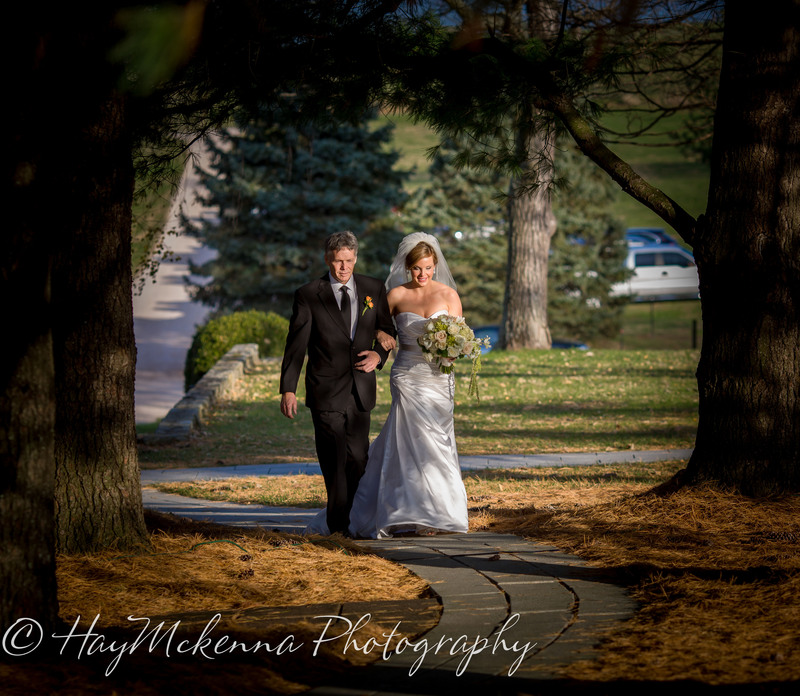 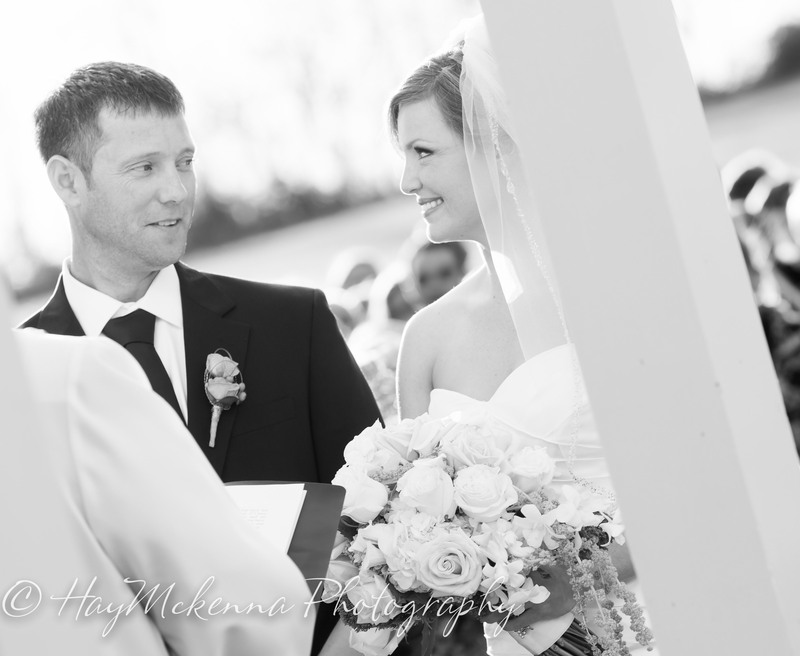 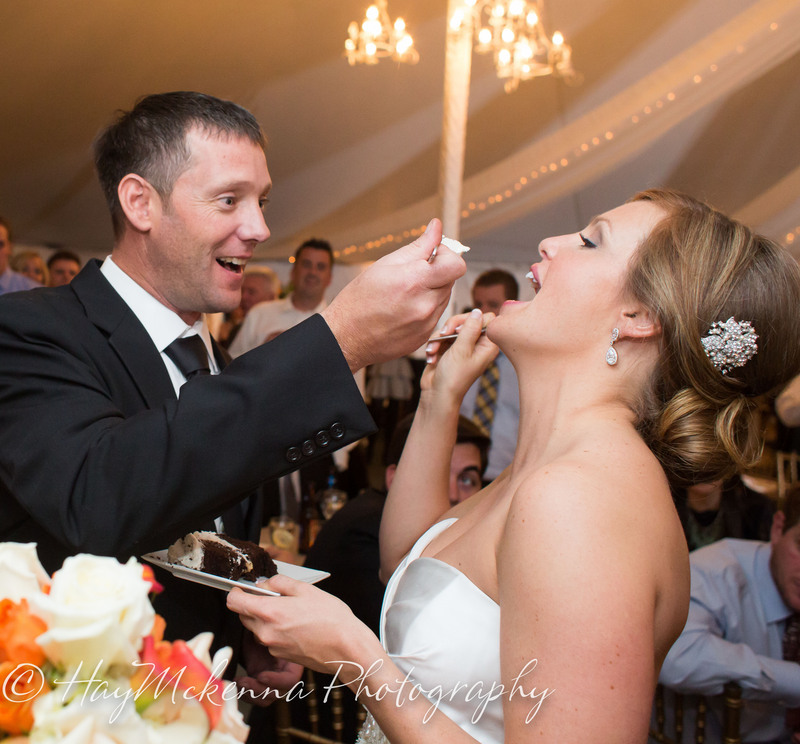 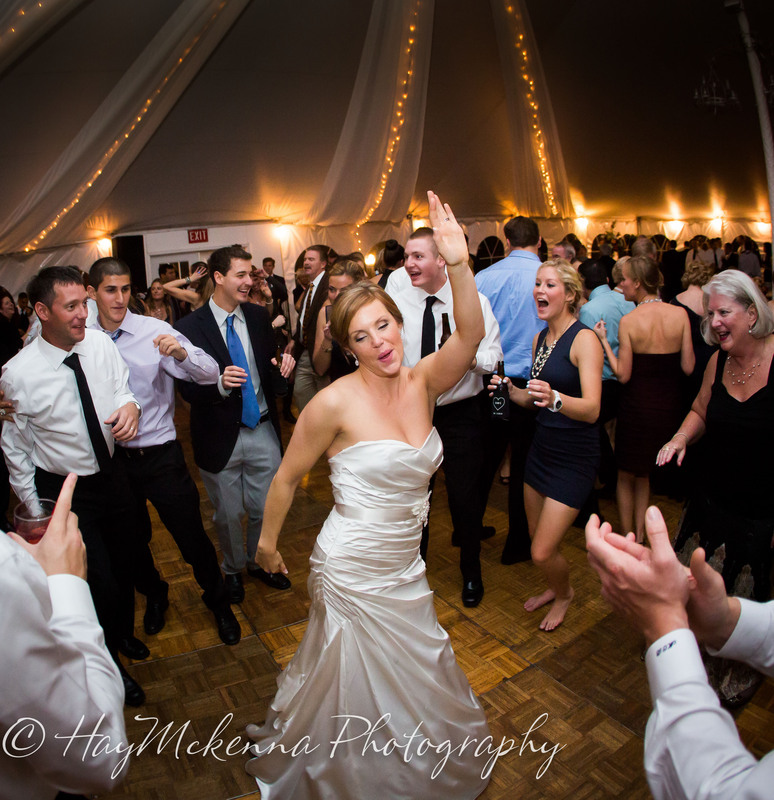 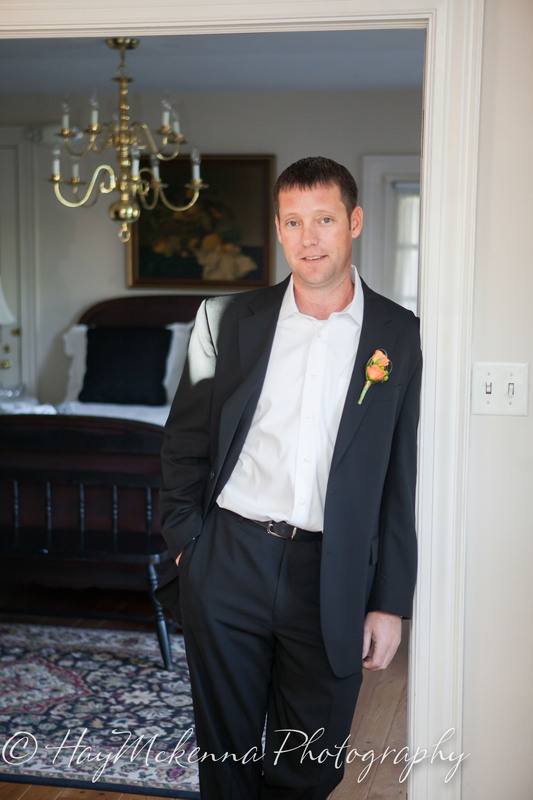 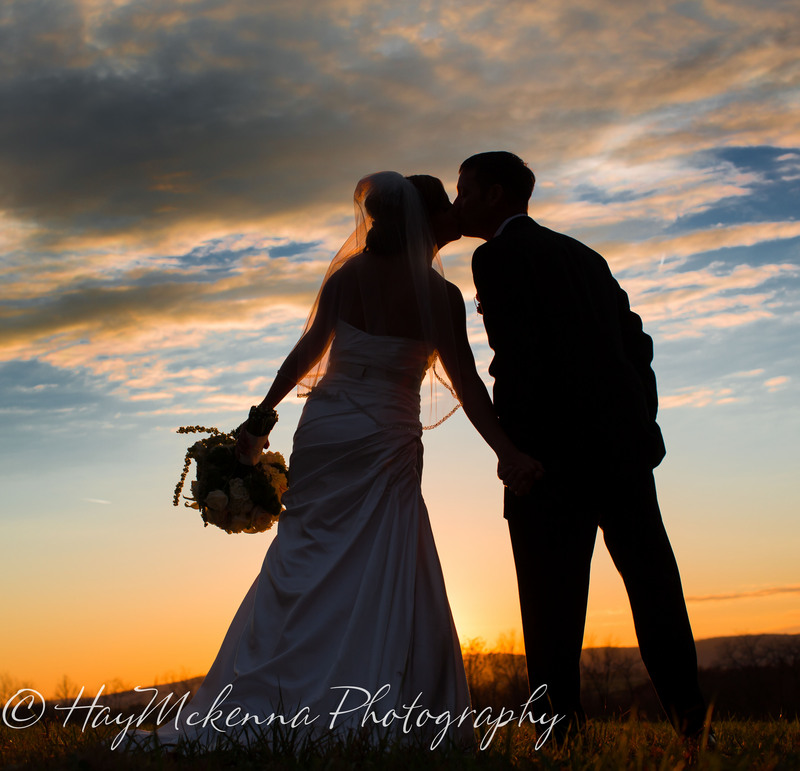 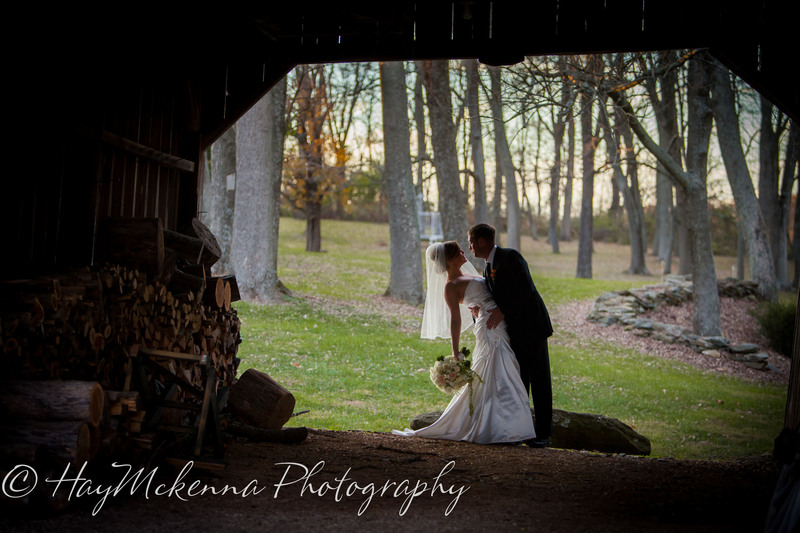 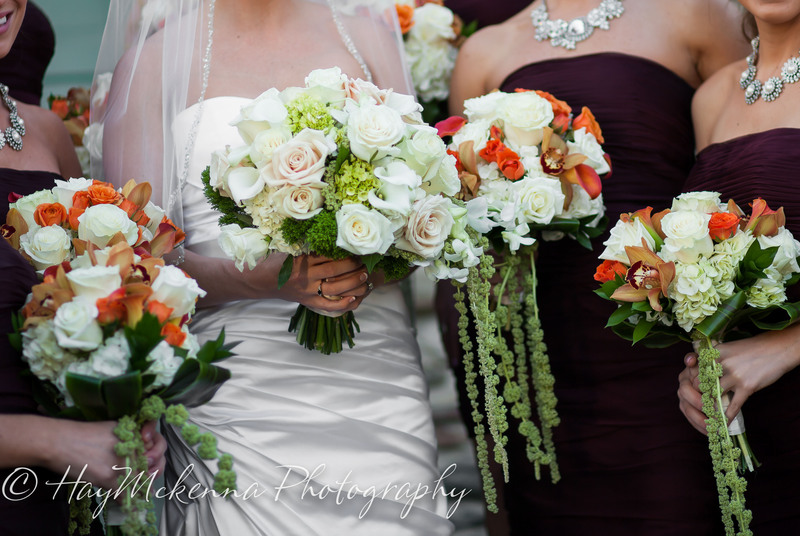 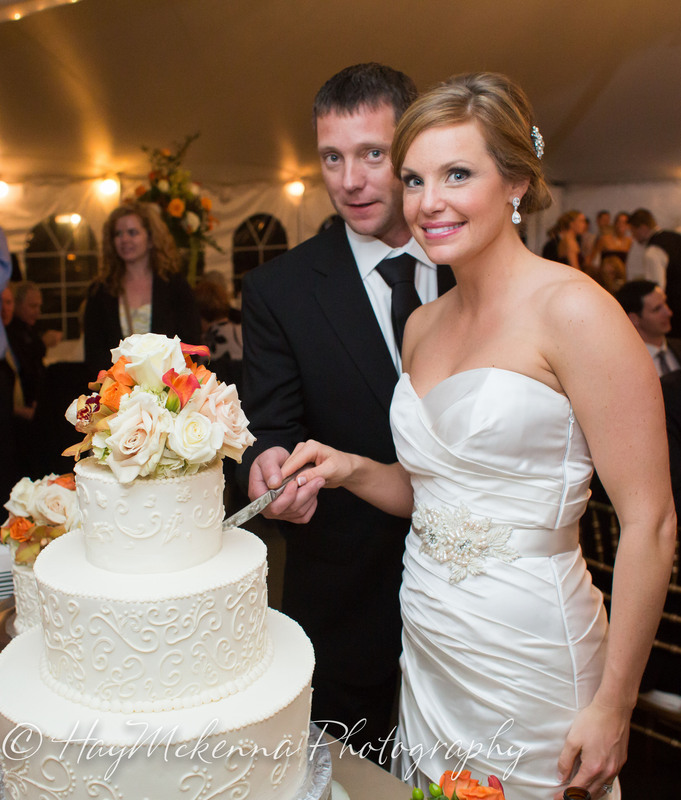 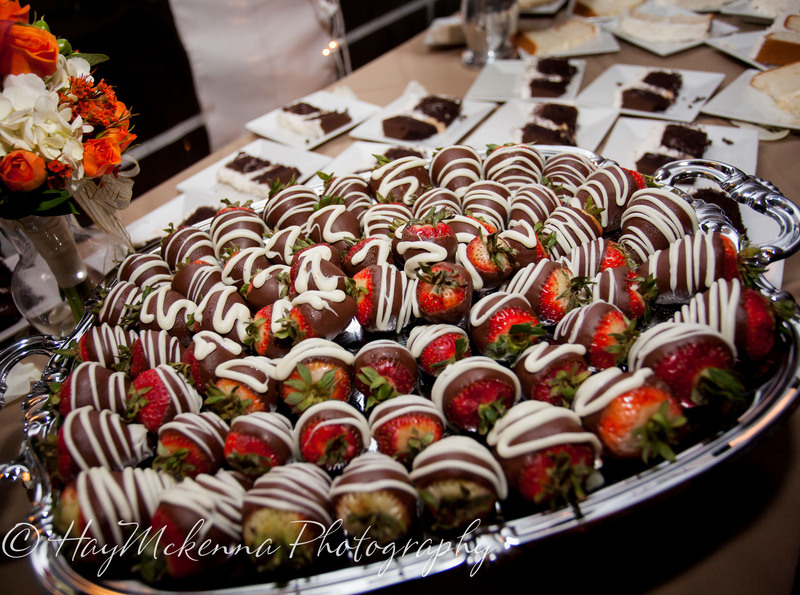 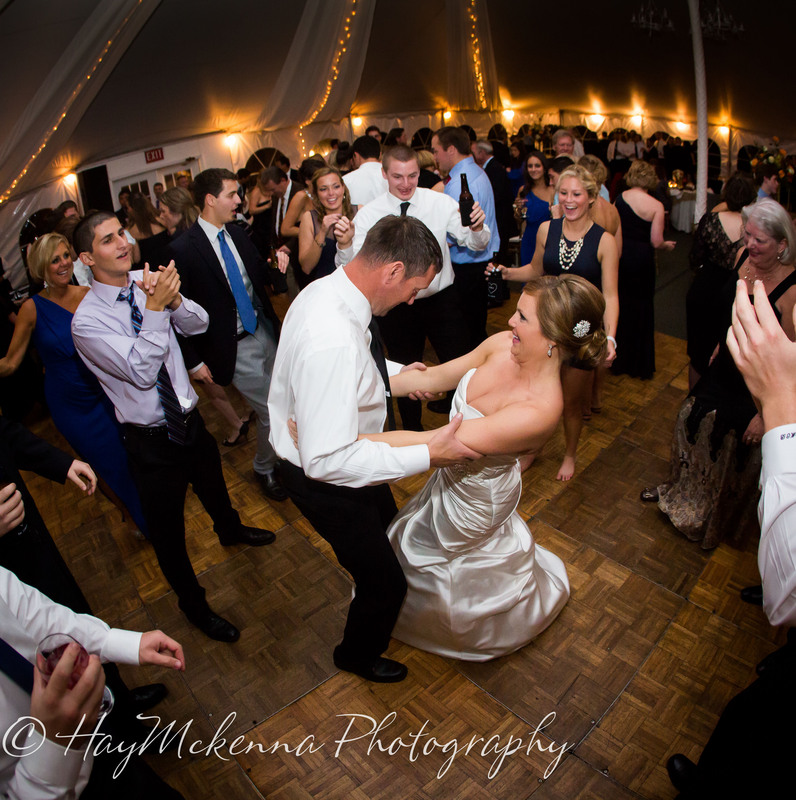 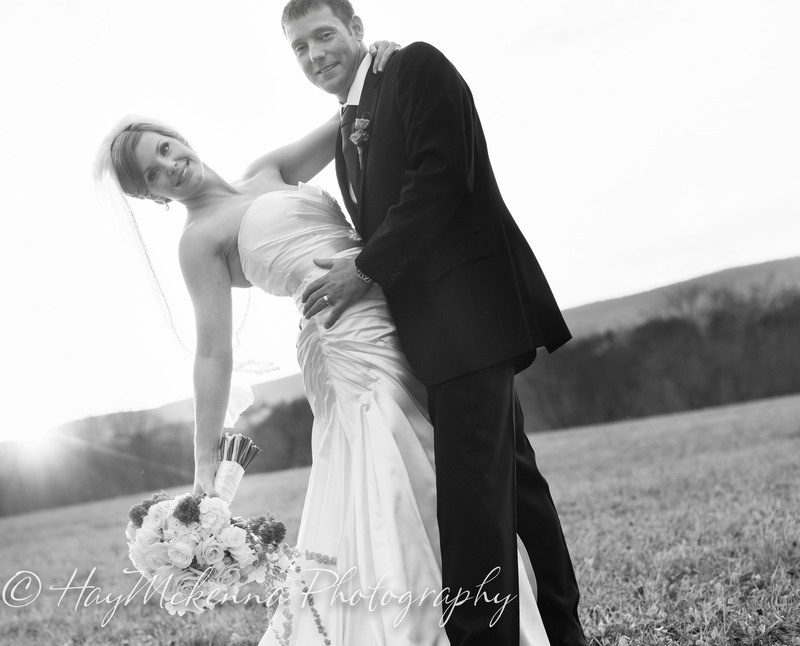 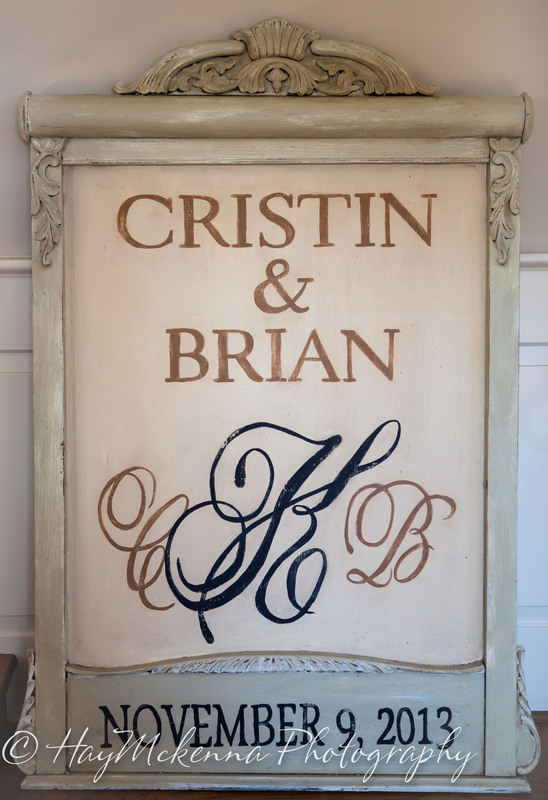 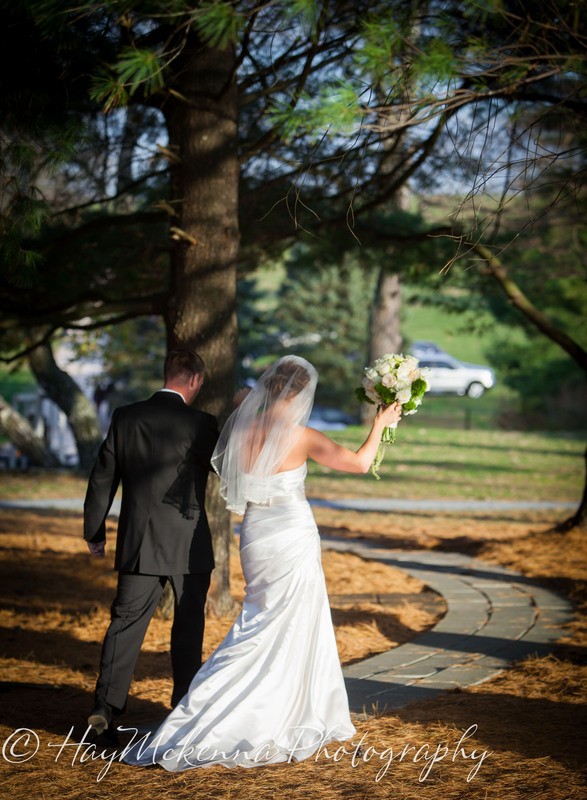 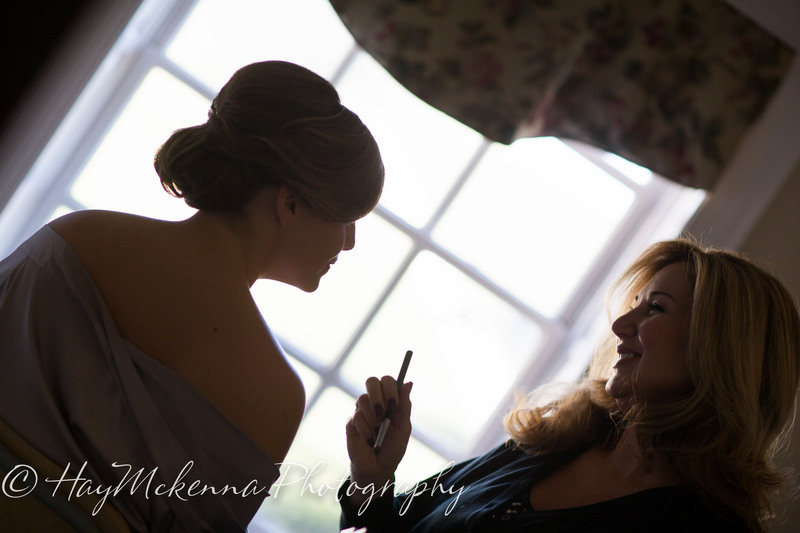 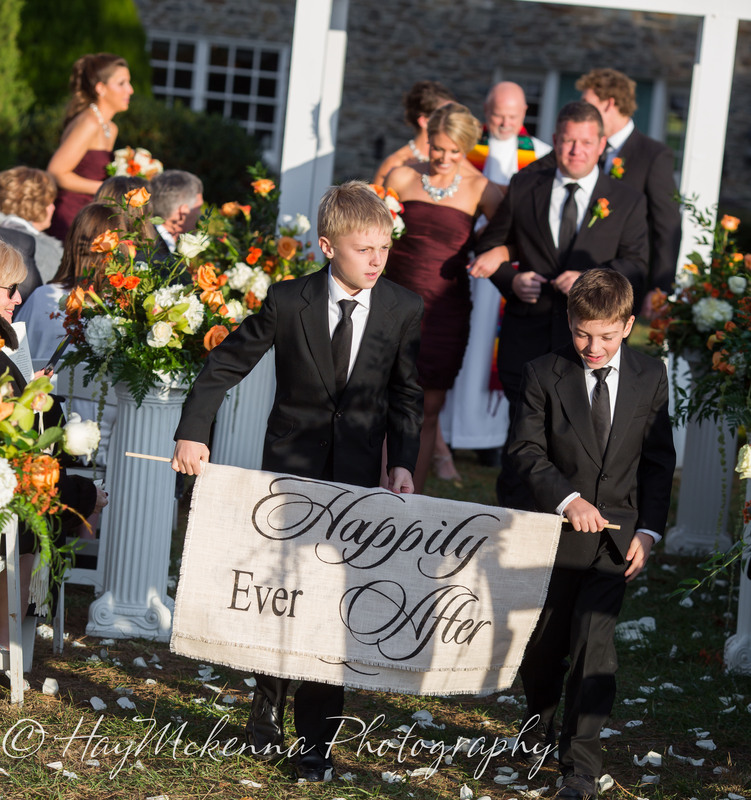 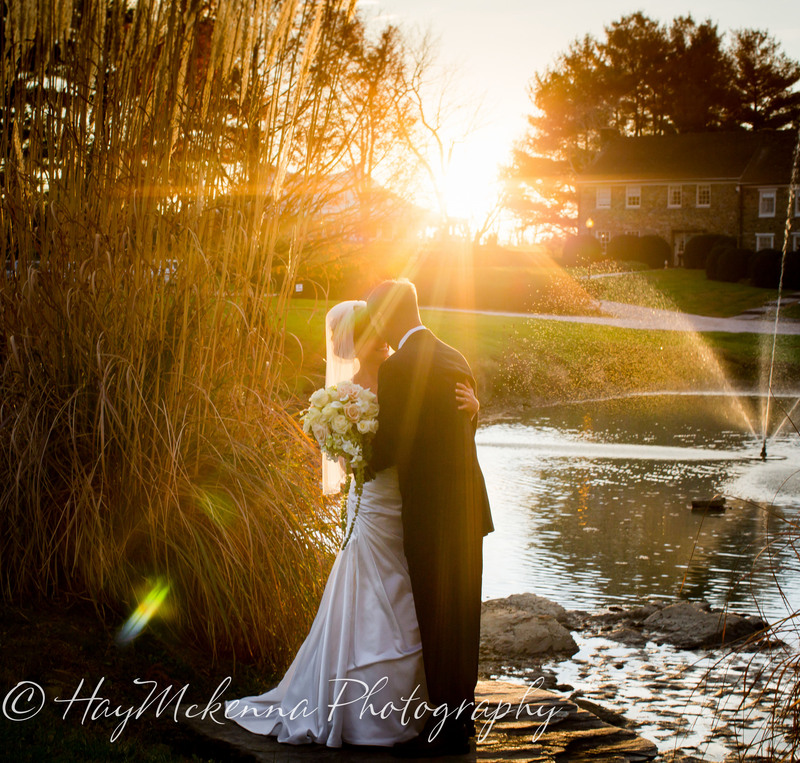 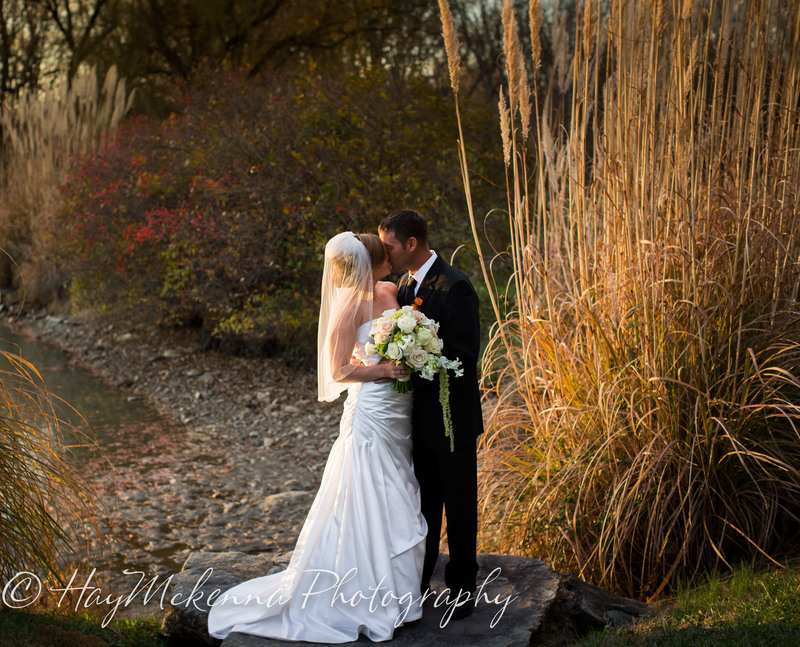 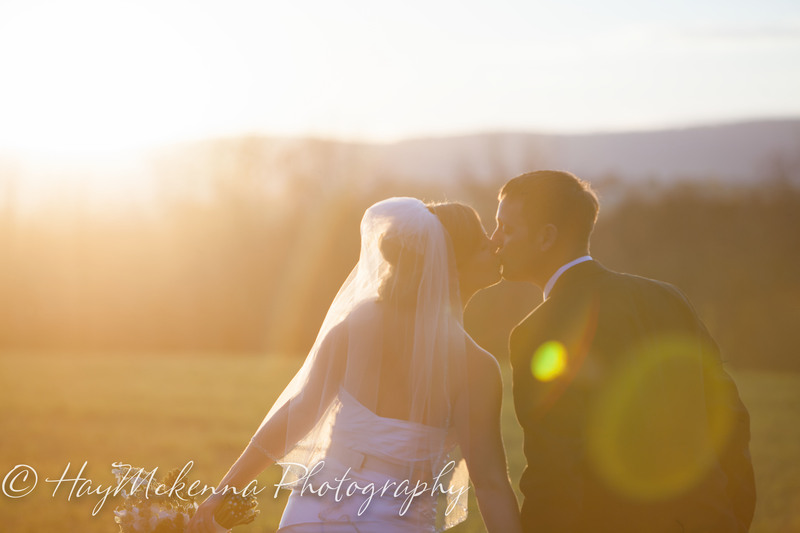 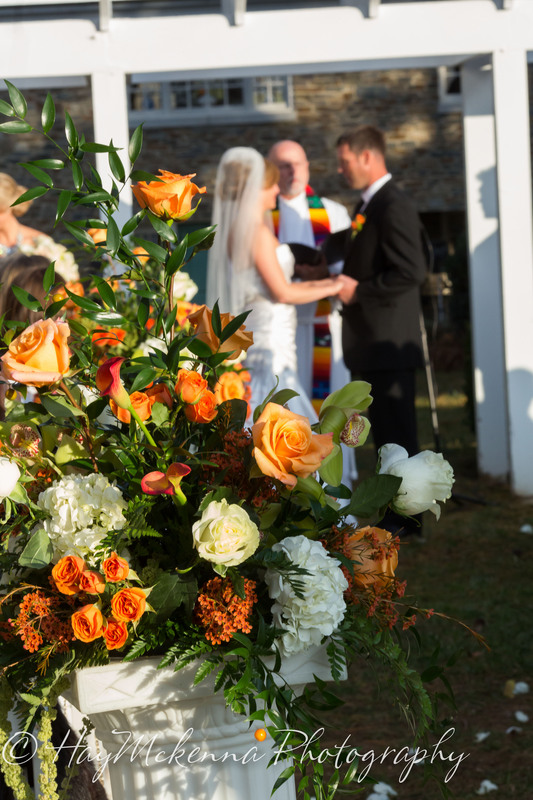 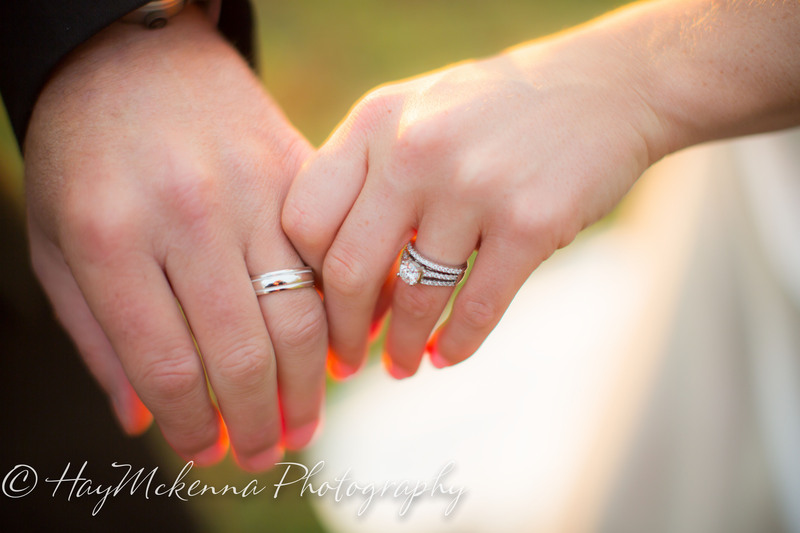 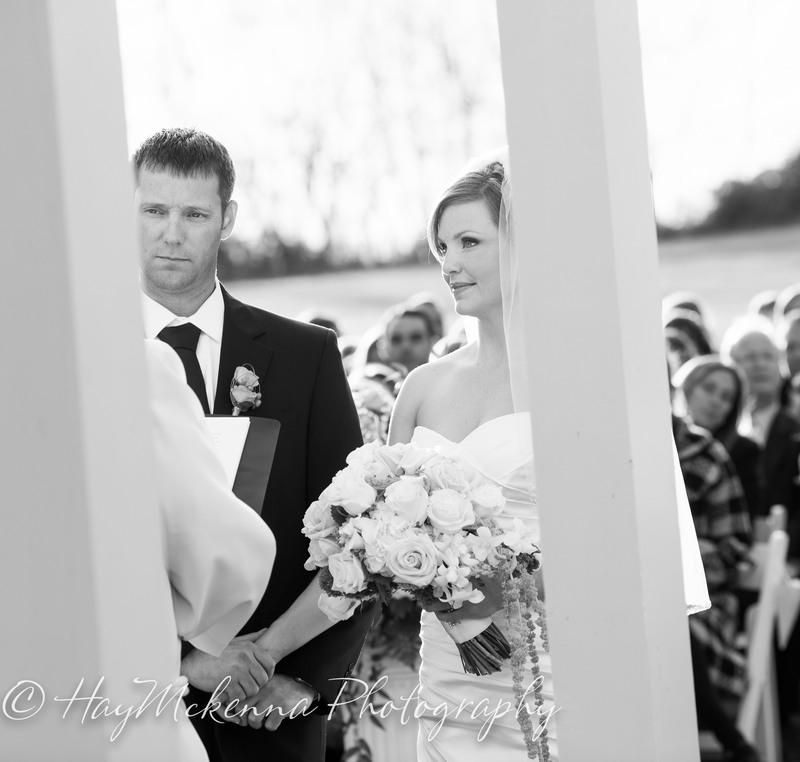 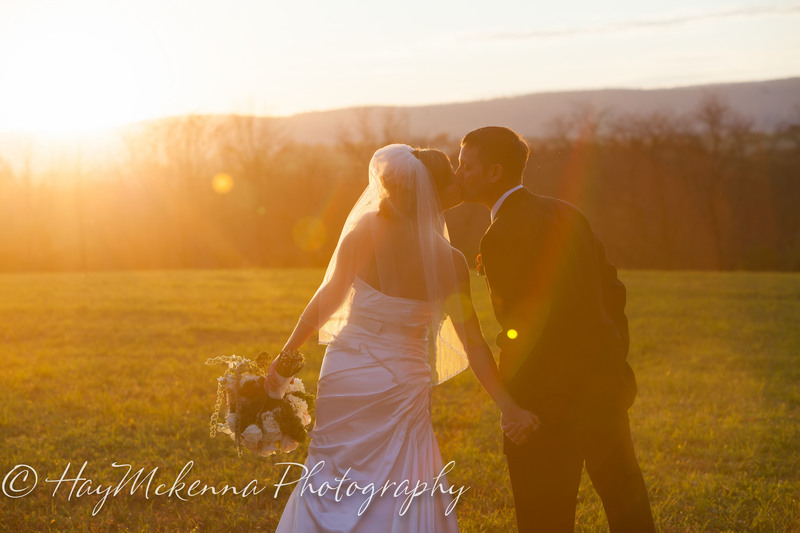 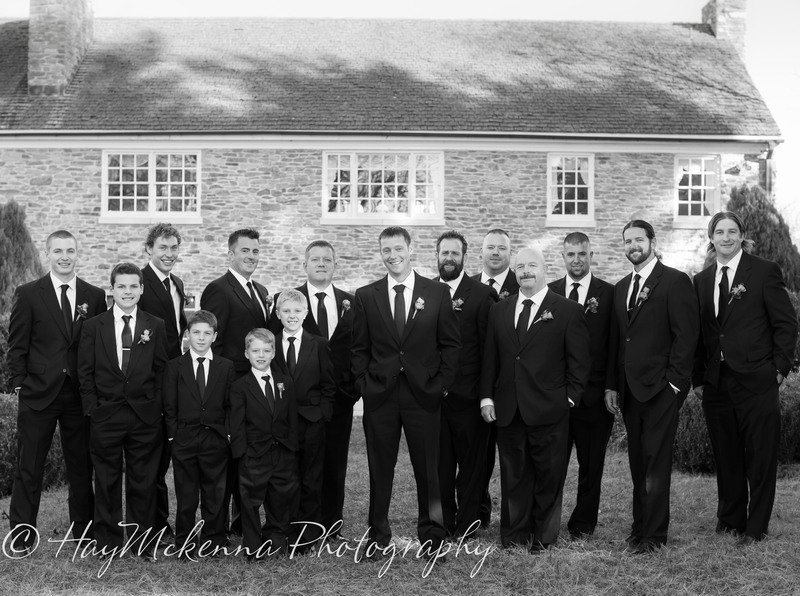 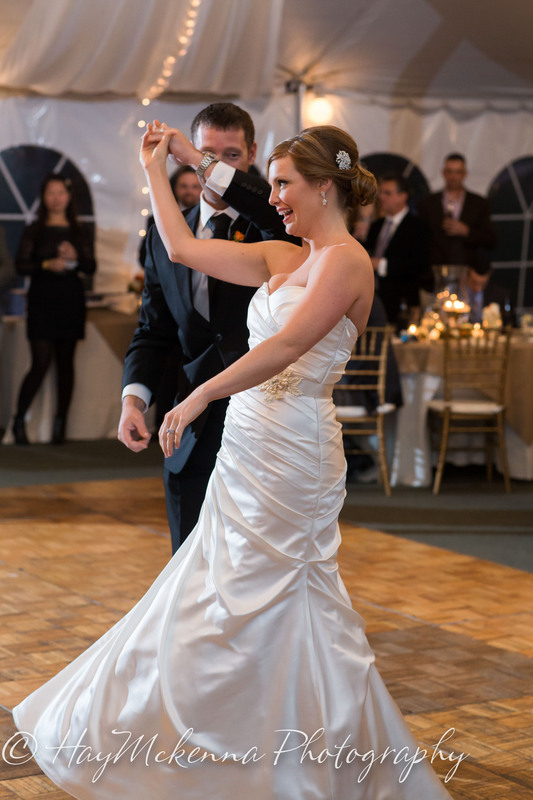 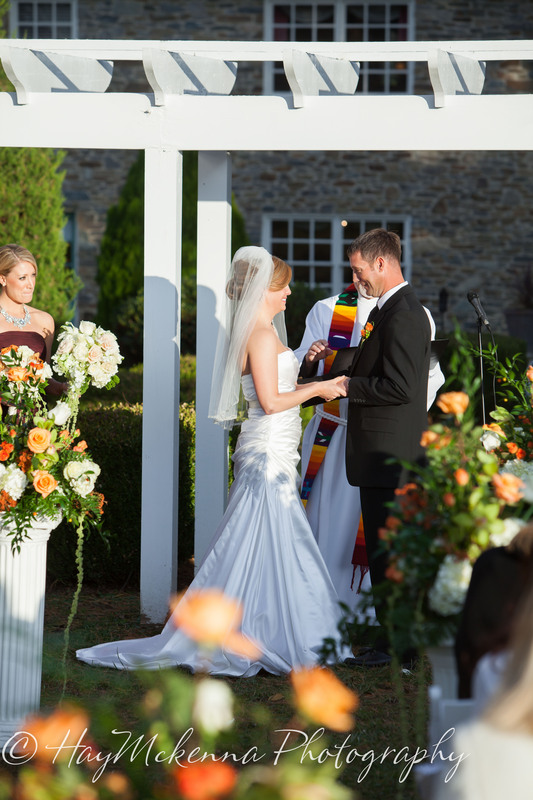 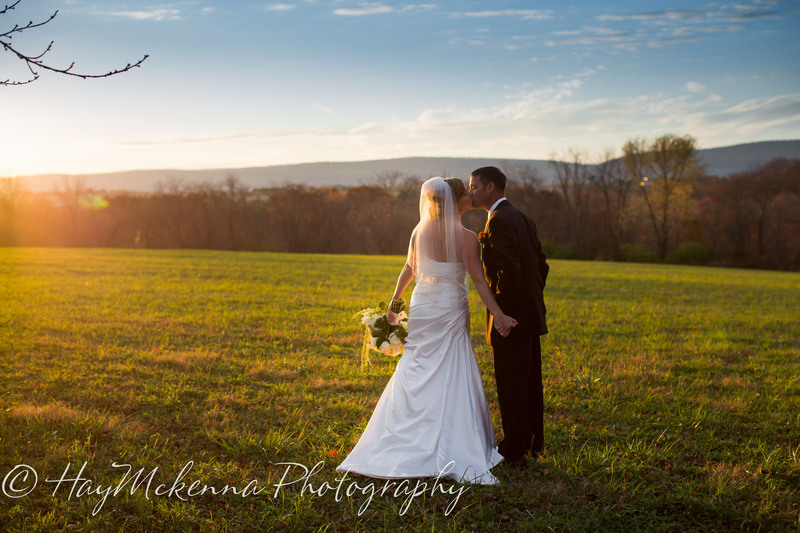 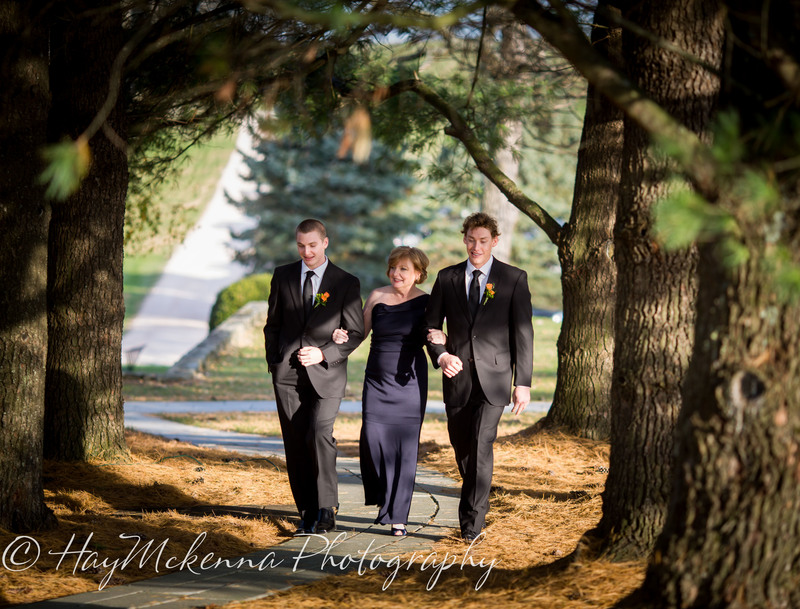 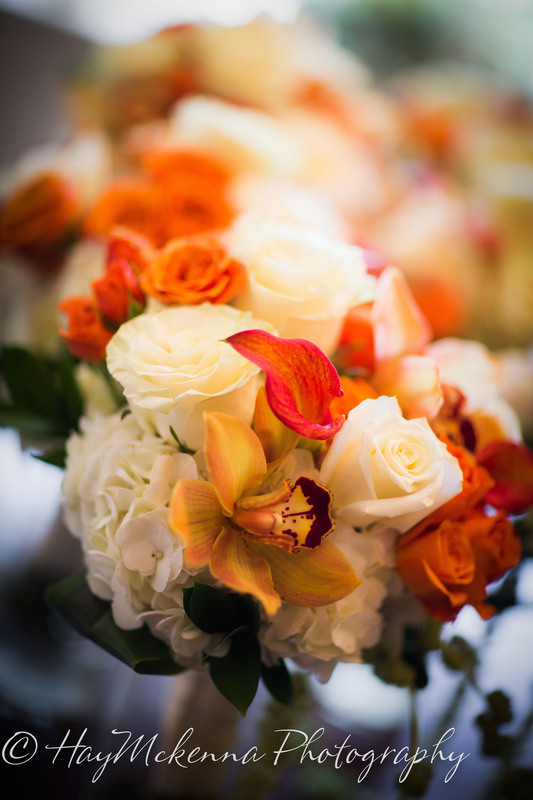 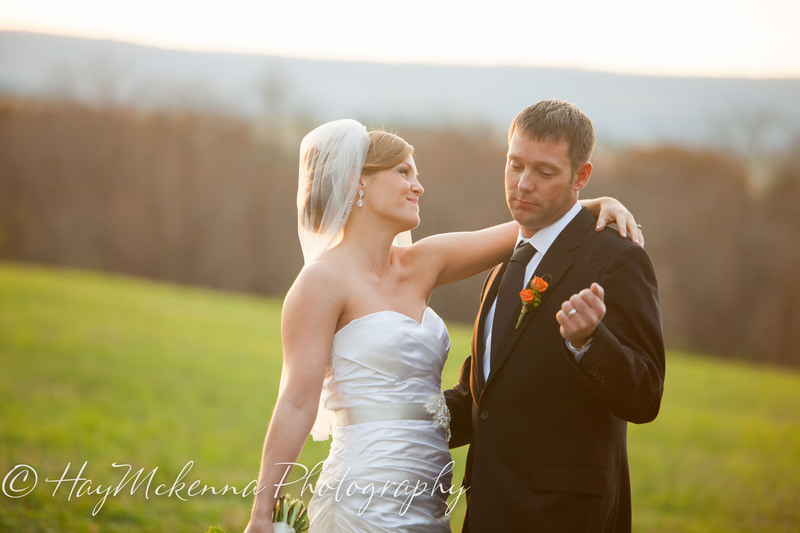 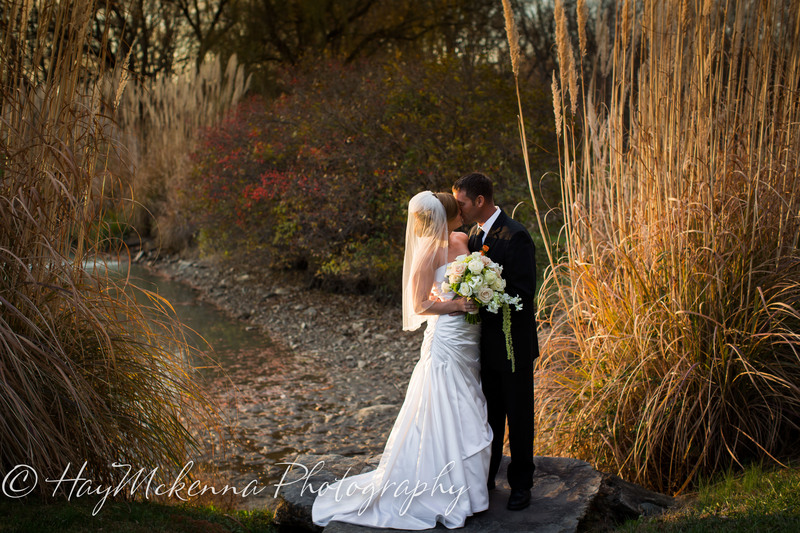 This was Crisitin and Brian’s beautiful fall wedding day filled with love, laughter and memories made anew. 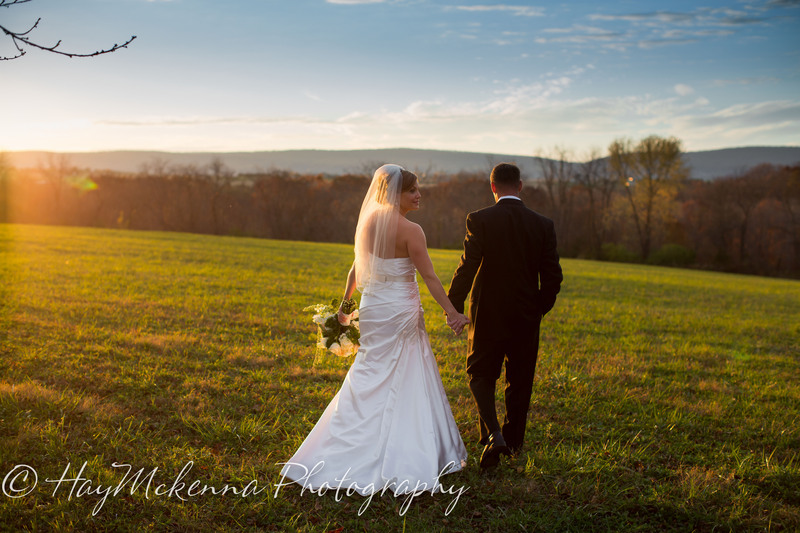 We would like to express our thanks to Cristin, Brian, their amazing friends and family for an absolutely beautiful day. 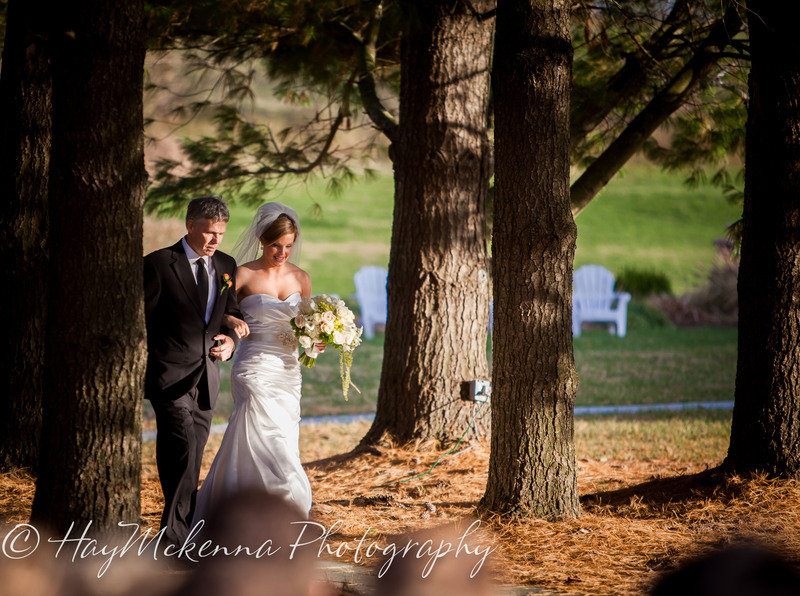 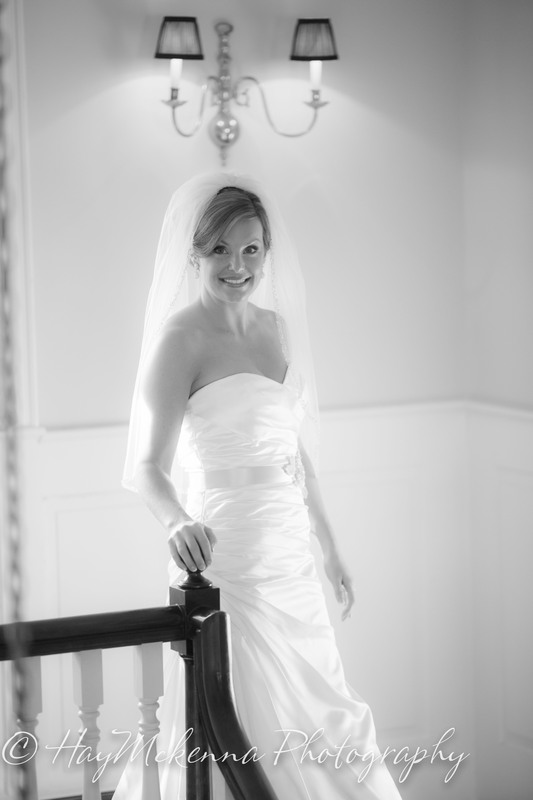 Special thanks to Katie, Brian and all who made the day perfect.